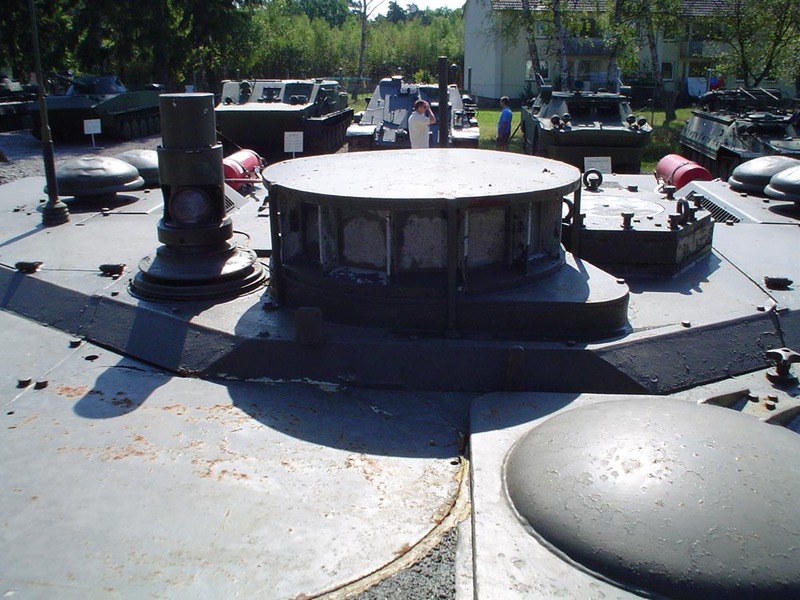 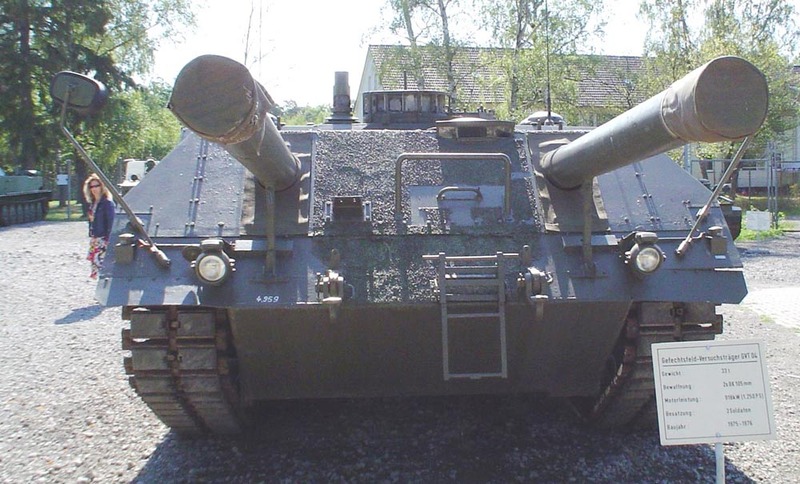 In 1974/75, two full-size VT twin-gun prototypes were built by MaK. 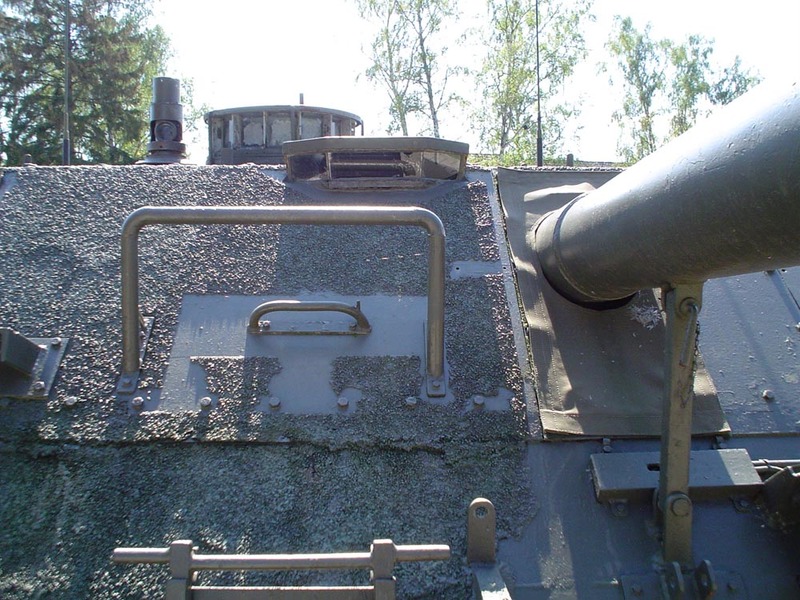 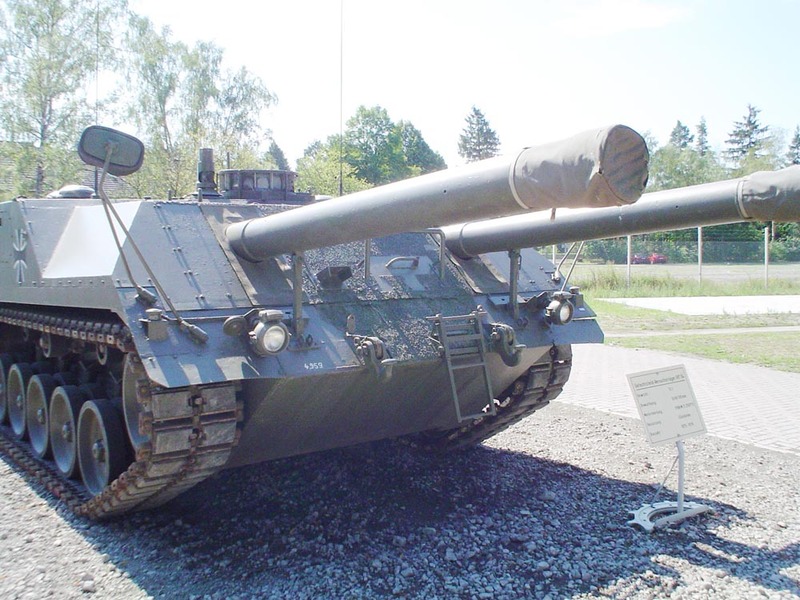 VT1-1 was built using Leopard 1 components and twin 105 mm armament. 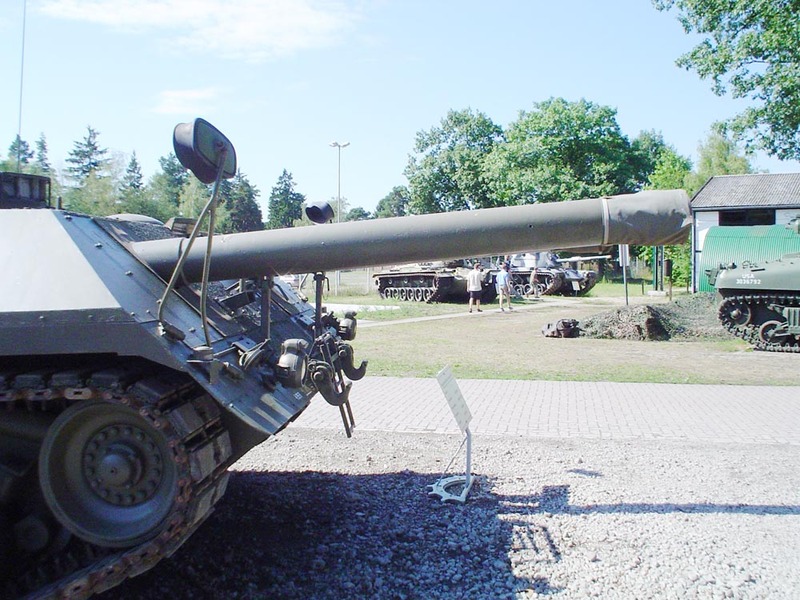 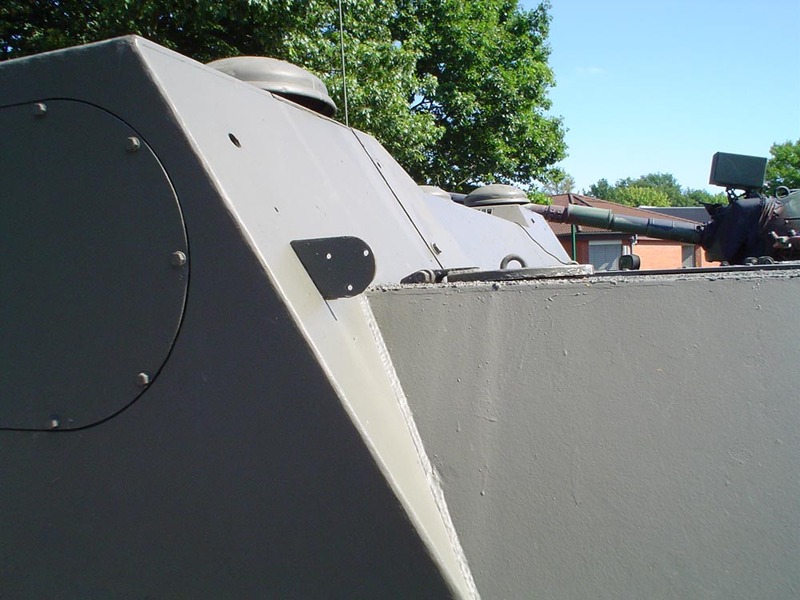 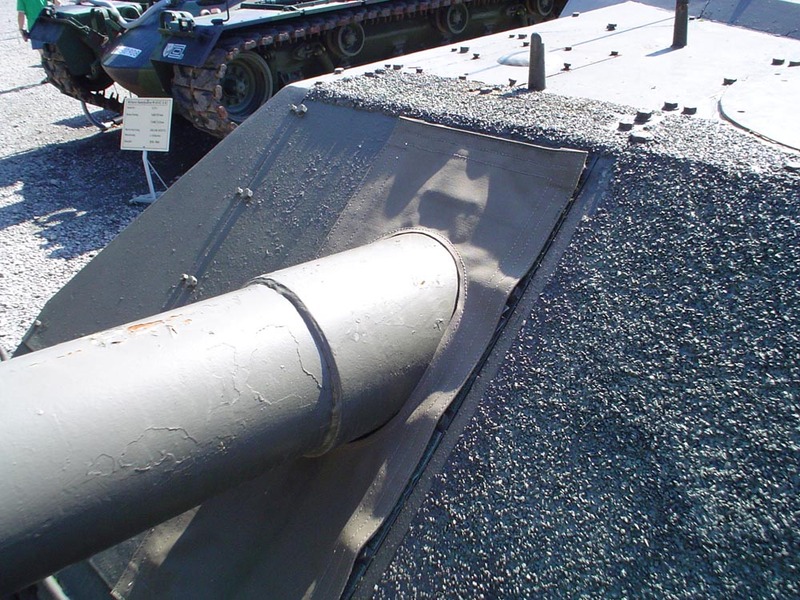 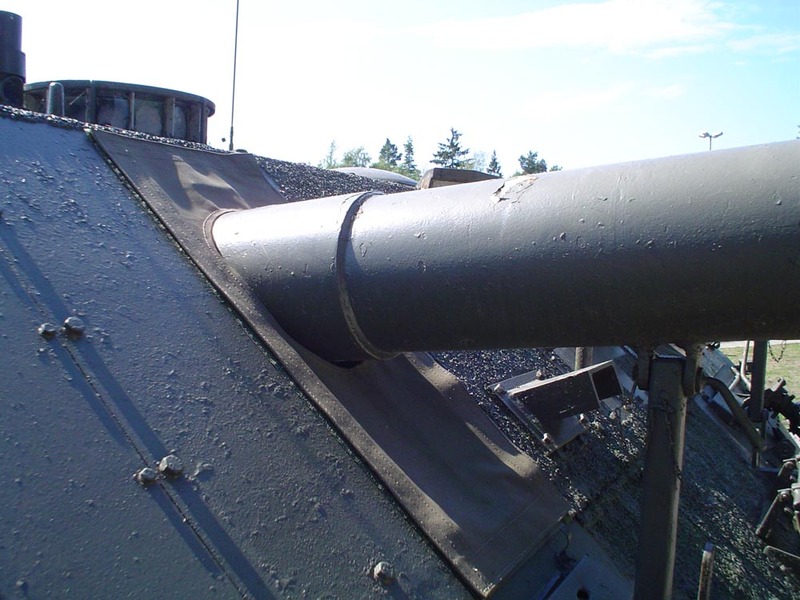 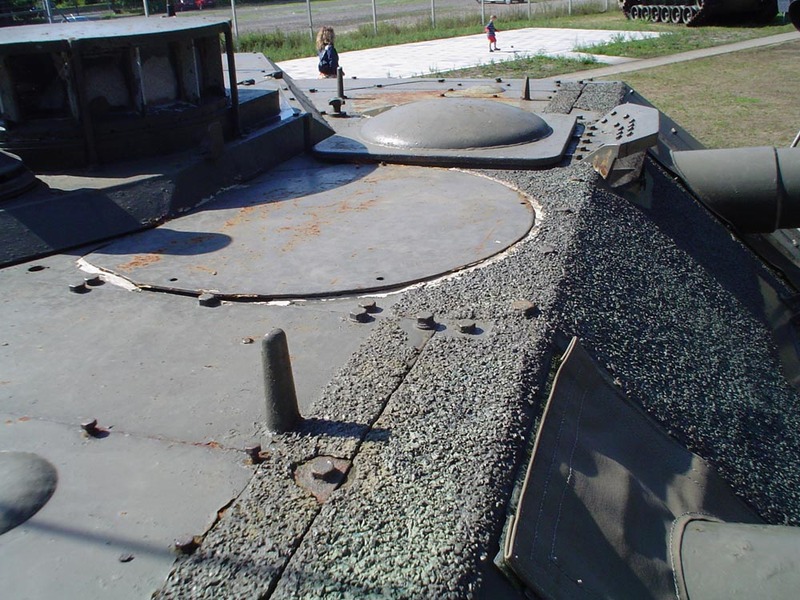 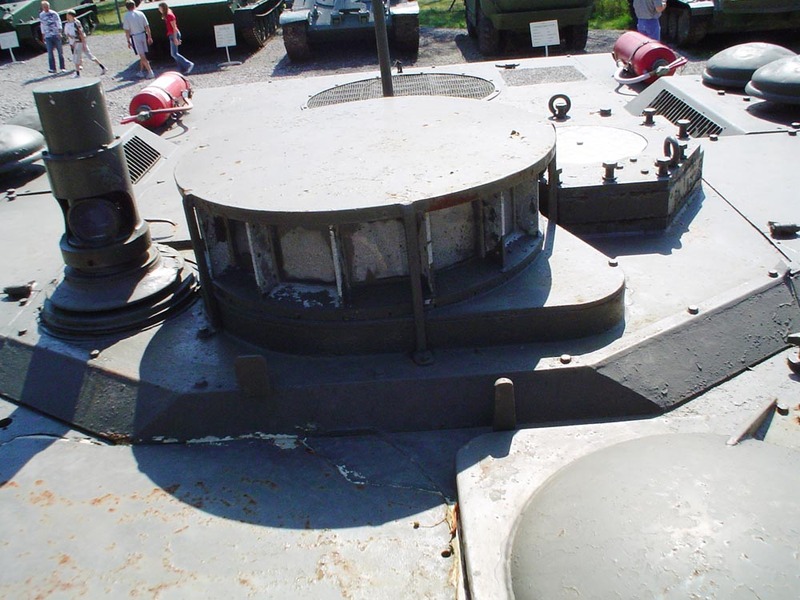 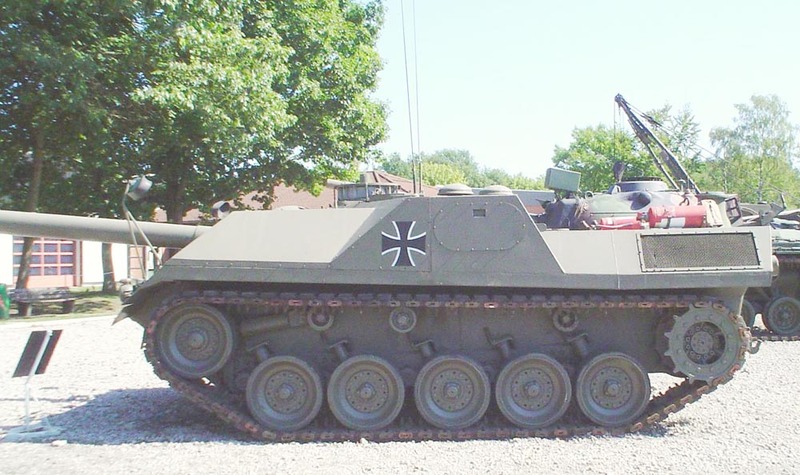 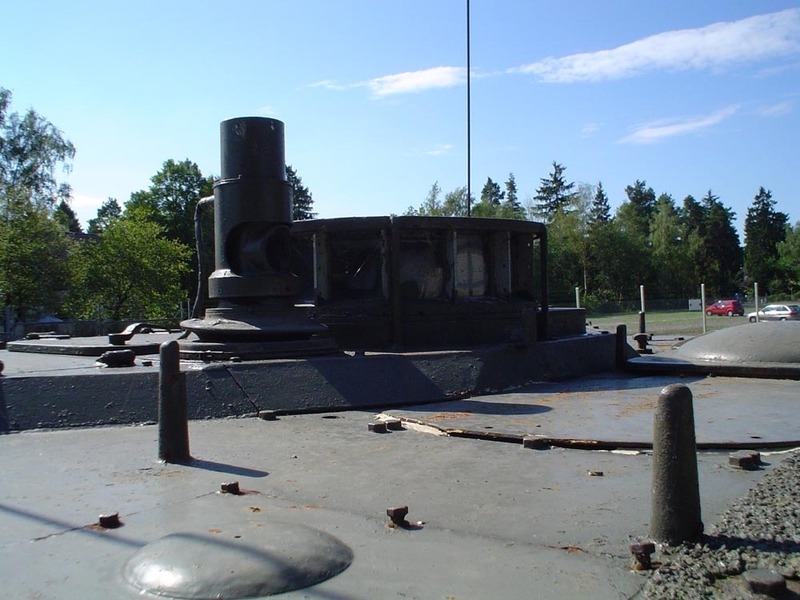 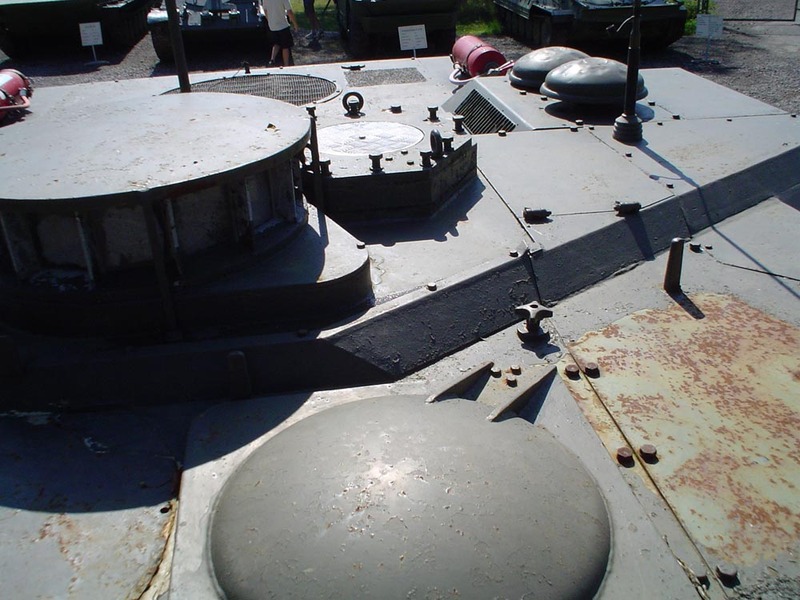 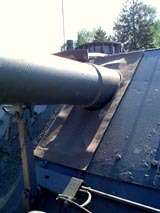 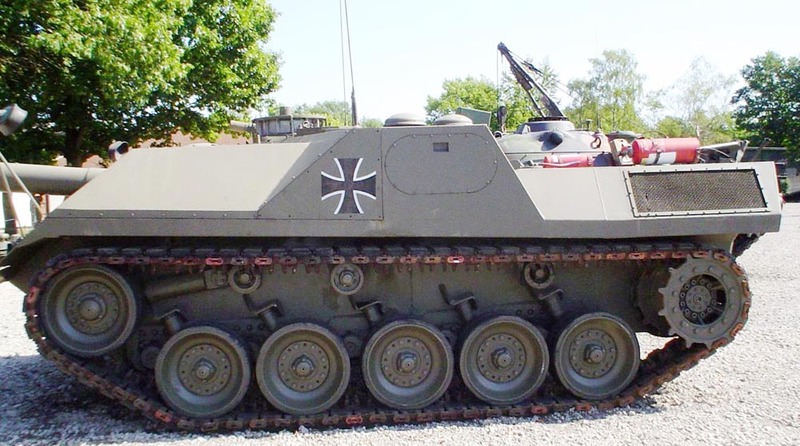 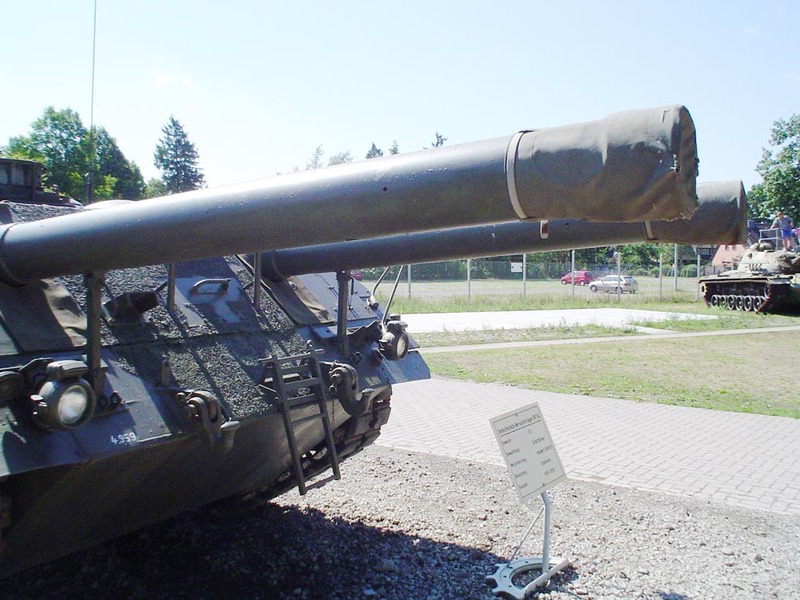 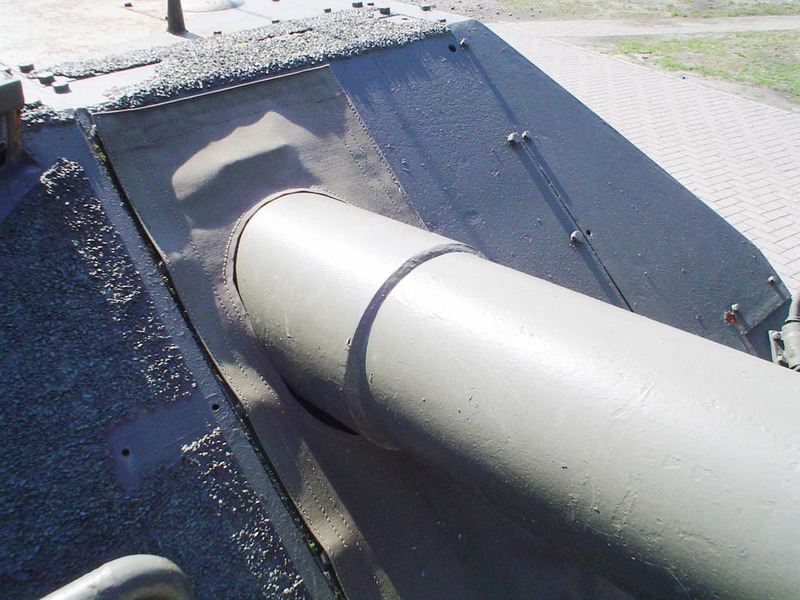 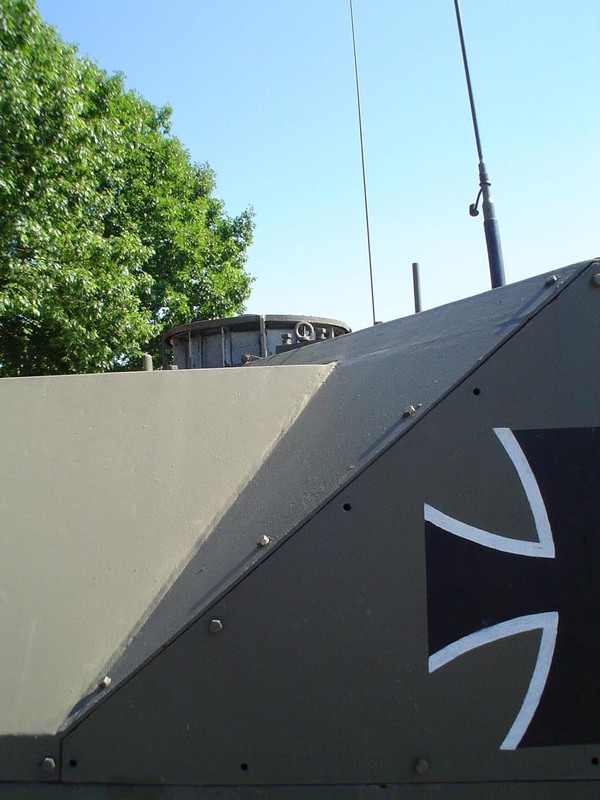 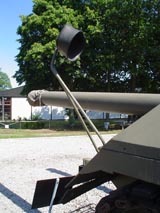 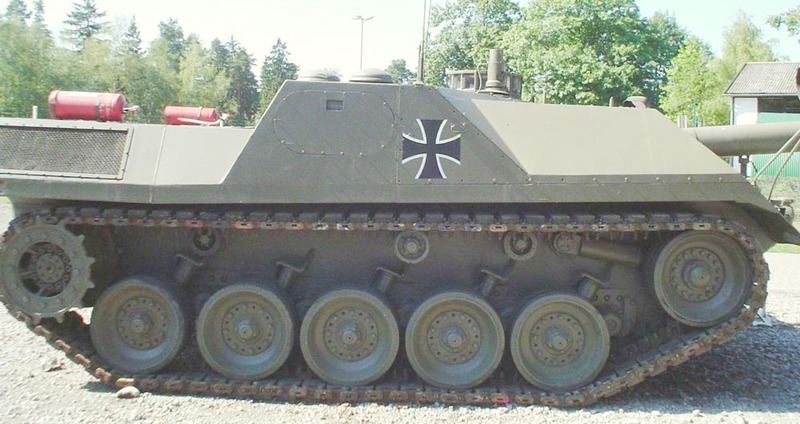 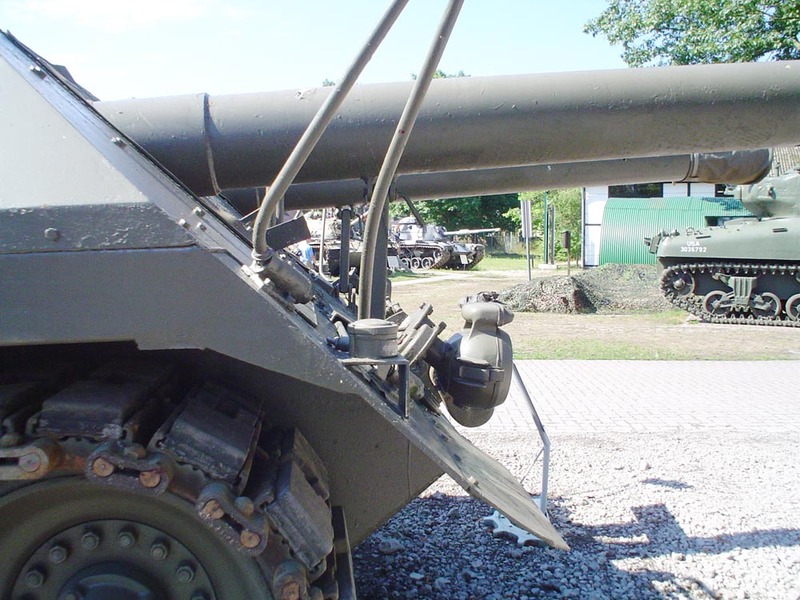 VT1-2 was converted from a Kpz70 and had twin 120 mm guns. 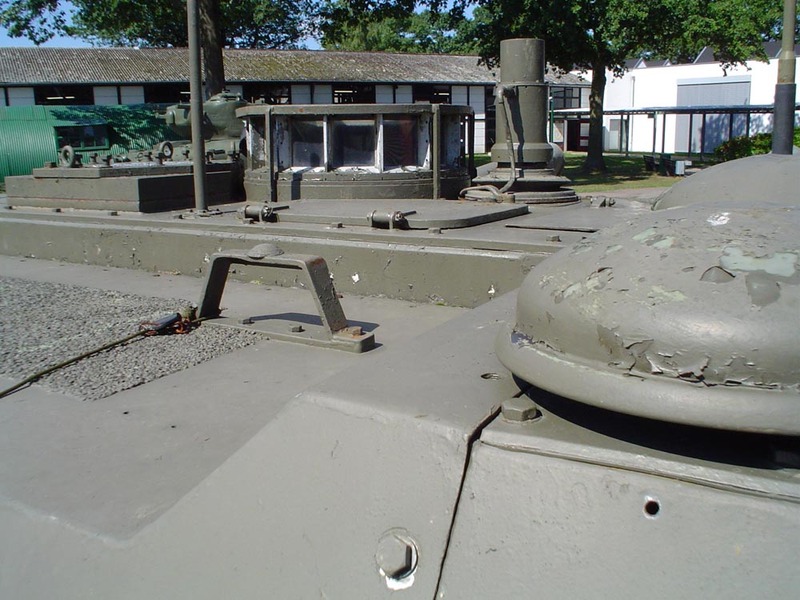 It is currenly at BWB Koblenz (or was in 2013 at least). 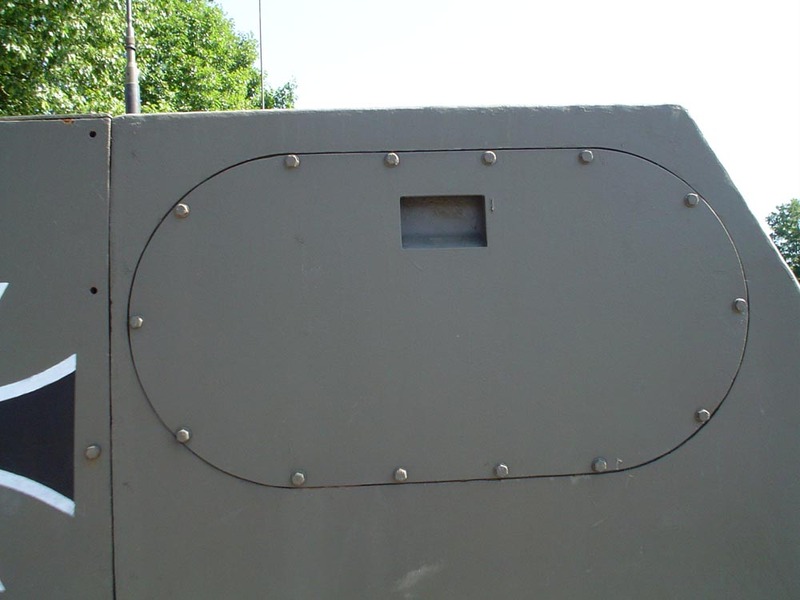 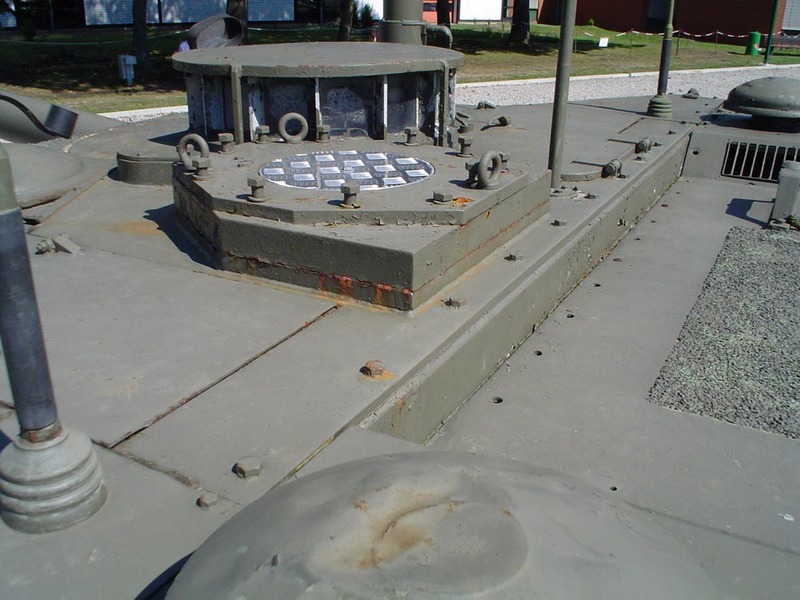 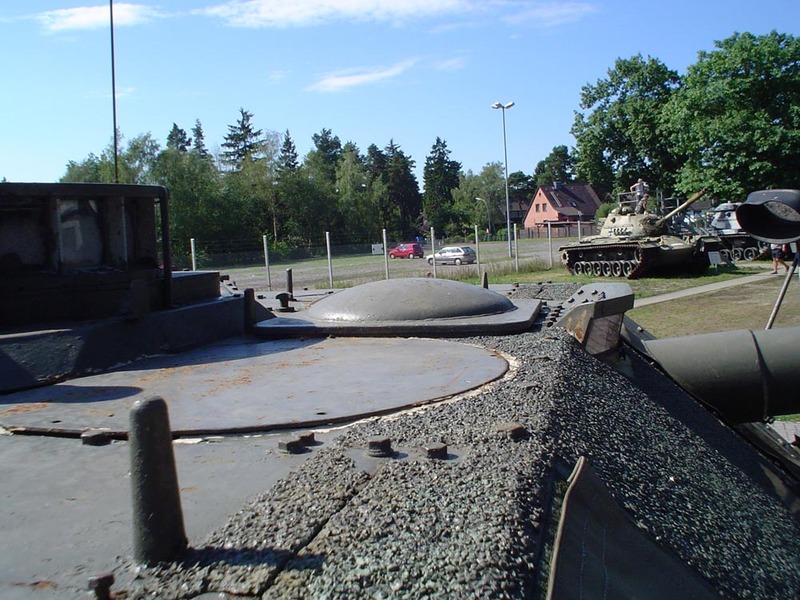 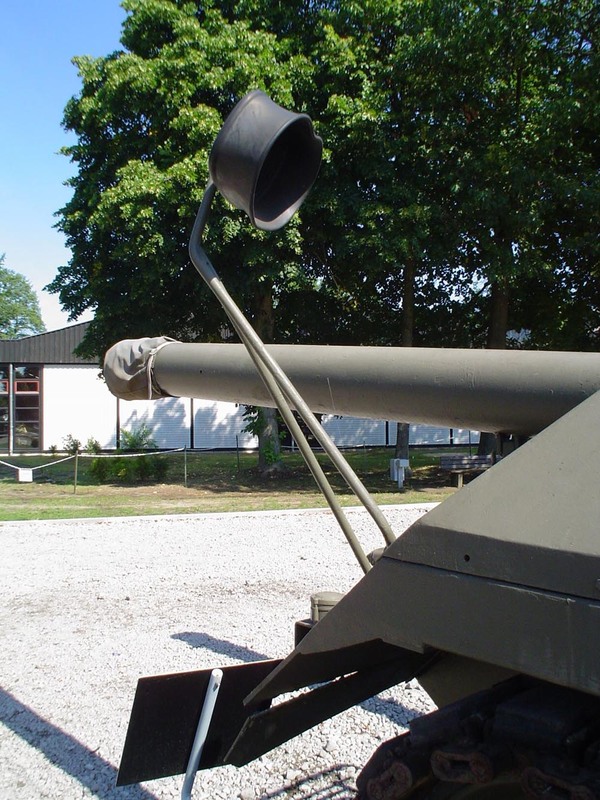 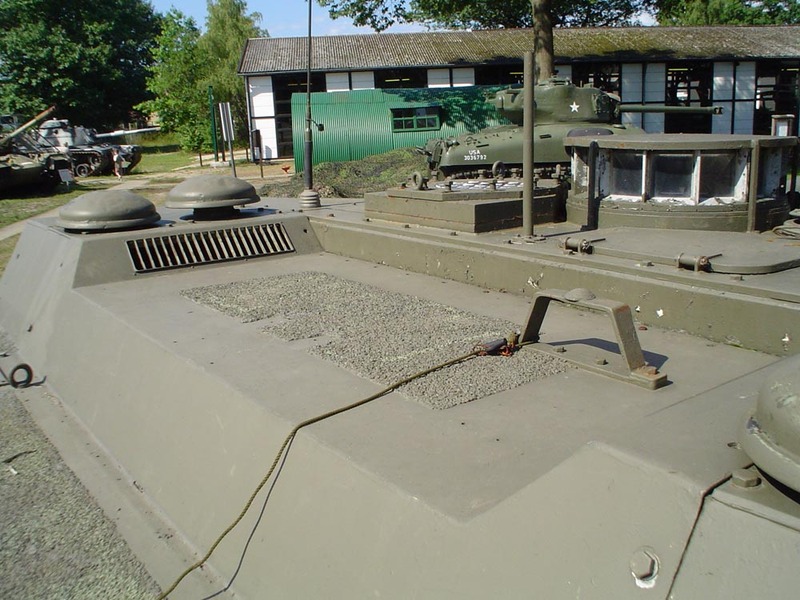 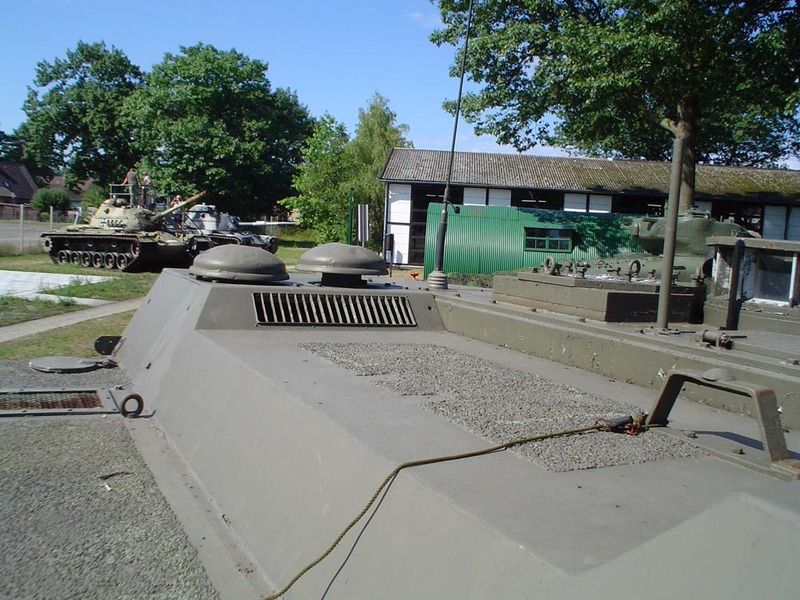 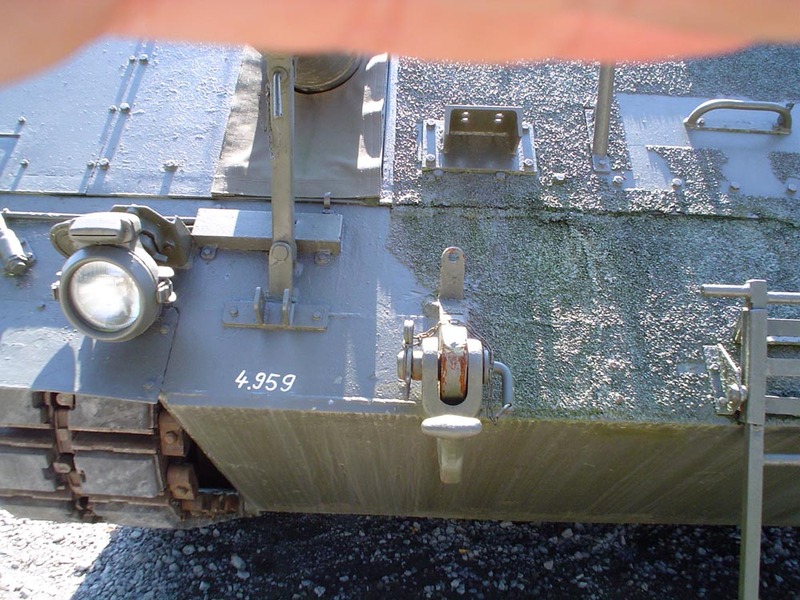 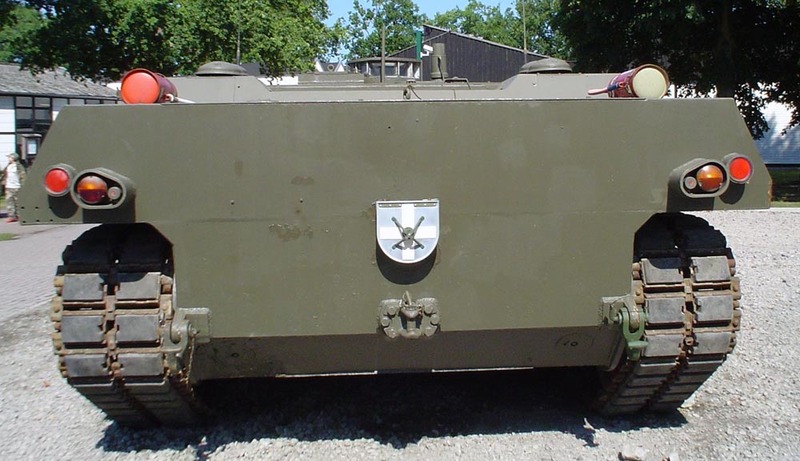 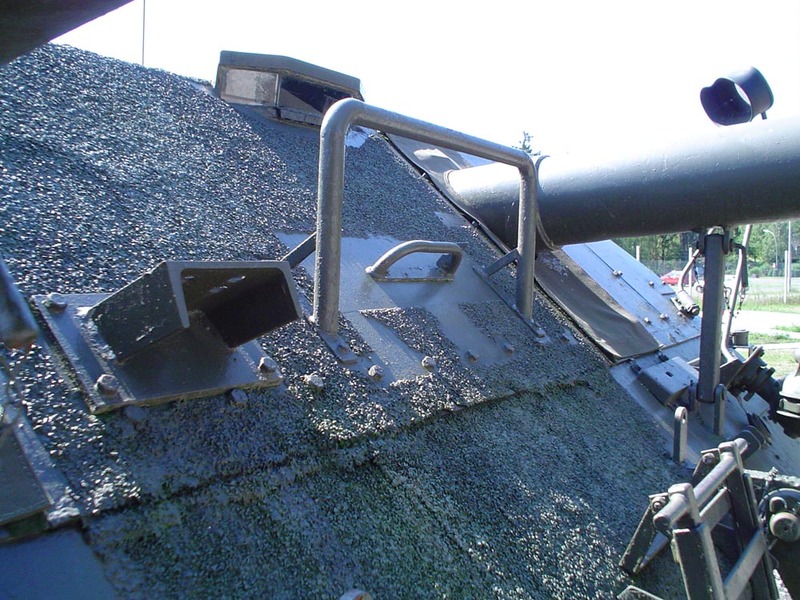 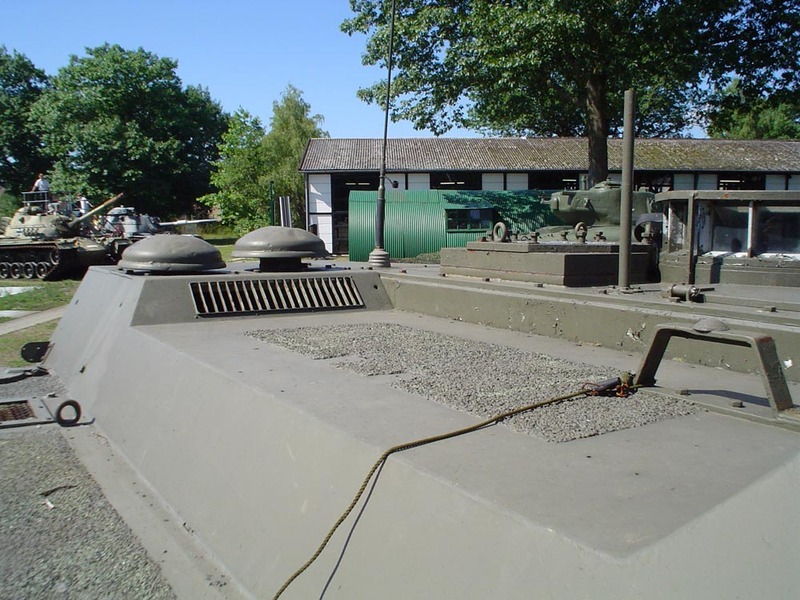 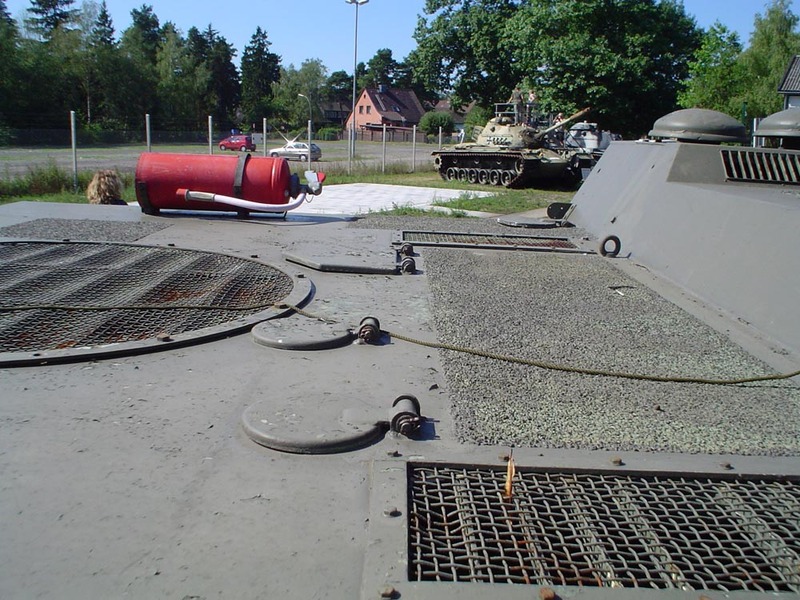 In 1975/76, five Gefechtsfeldversuchträger (GVT, battlefield test-beds) were designed and built for further testing of the mobility and the basic concept of such a machine. 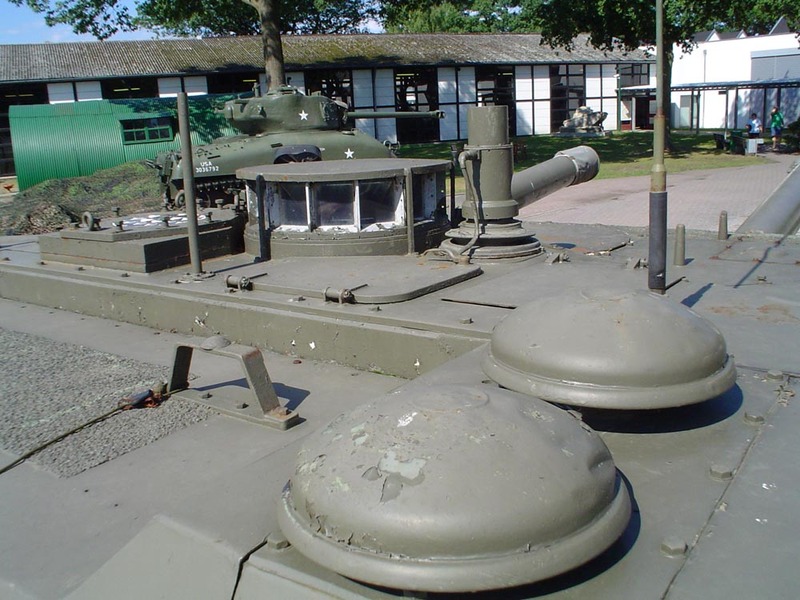 These were much smaller than the VT1-1 and VT1-2. 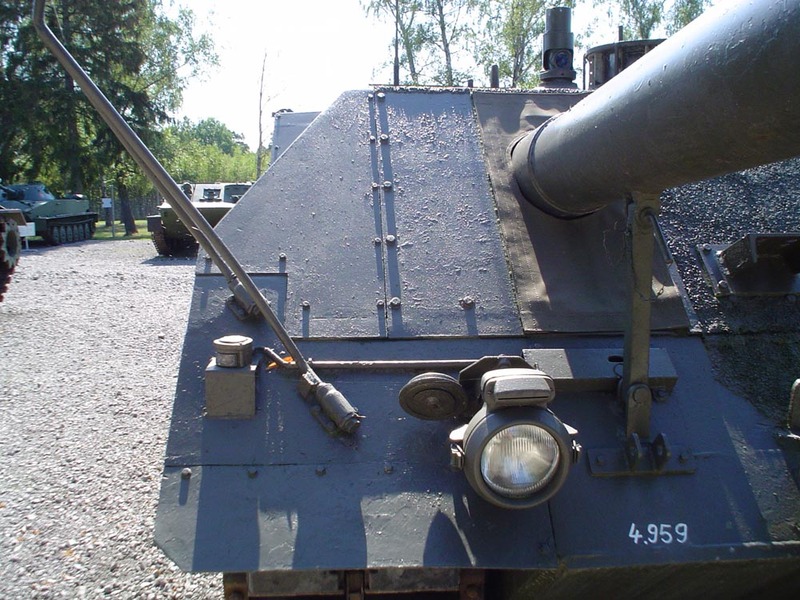 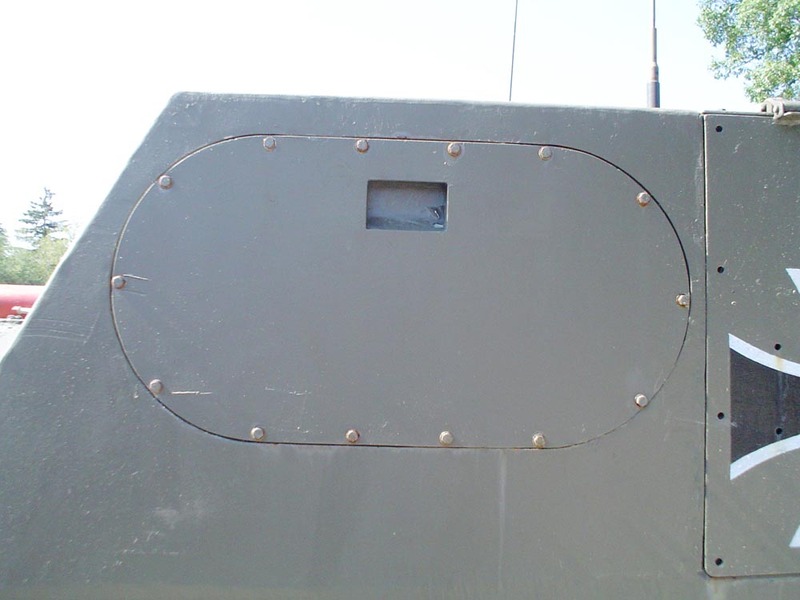 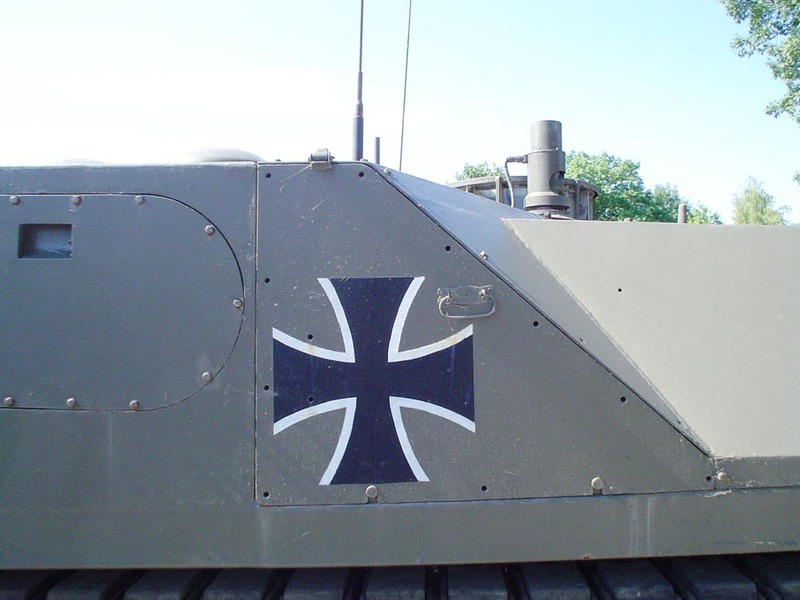 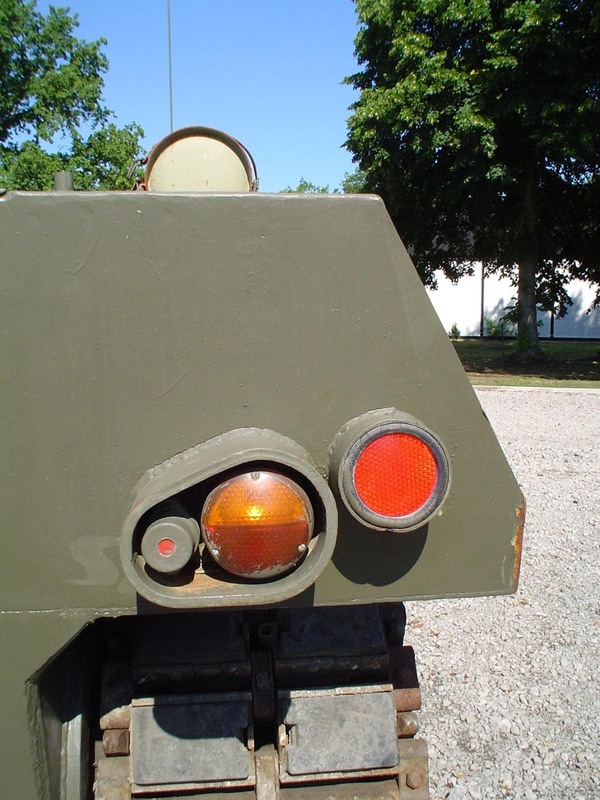 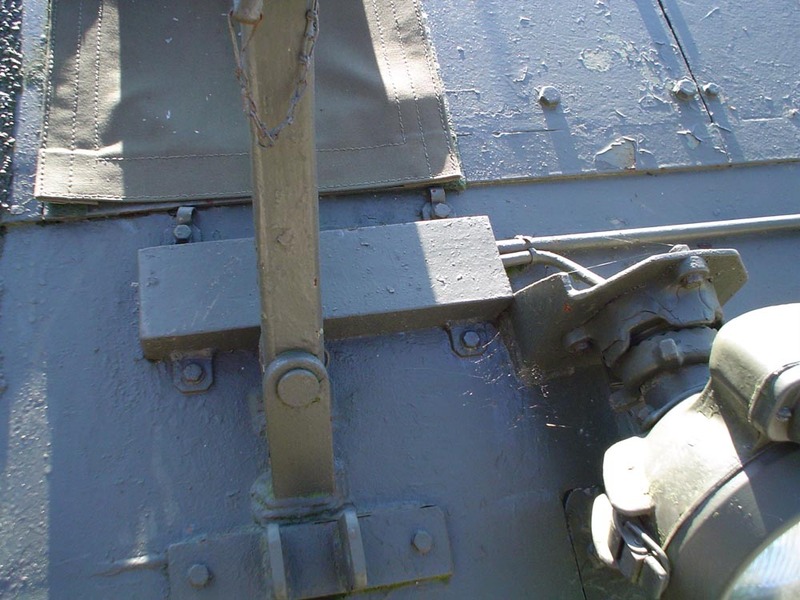 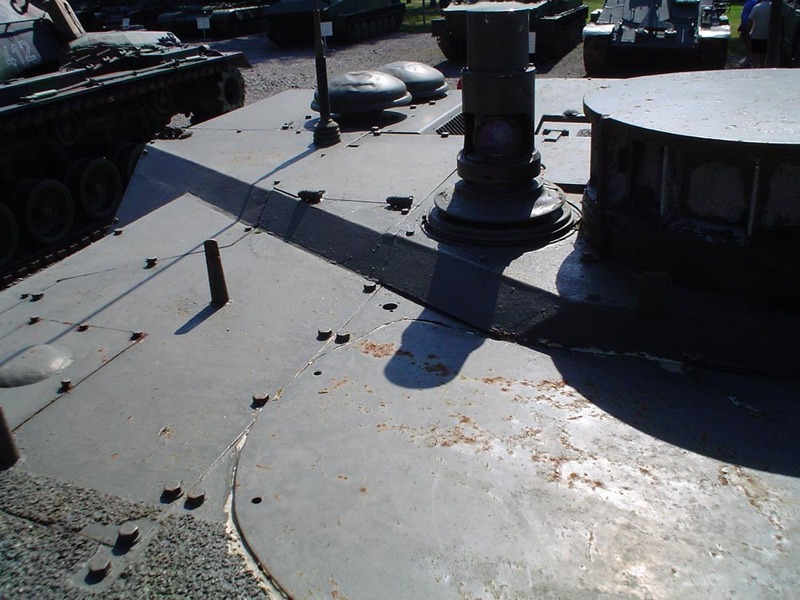 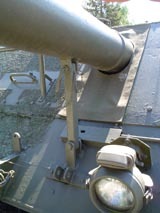 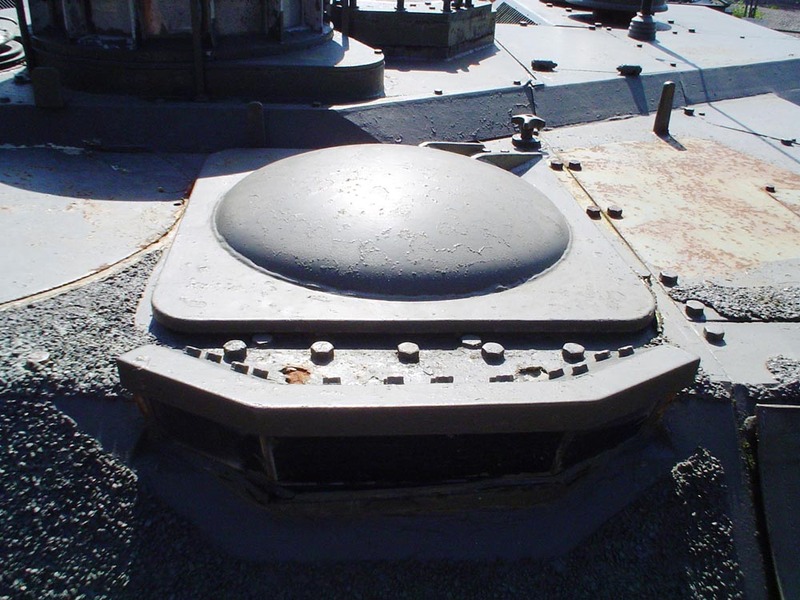 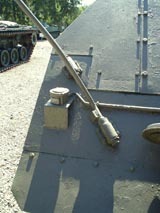 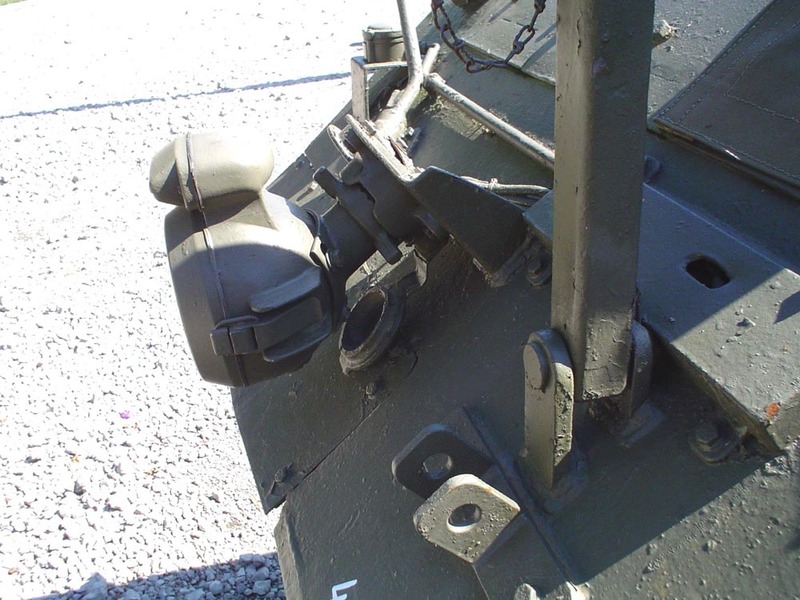 GVT 01-05 were only fitted with dummy guns and laser fire simulators. 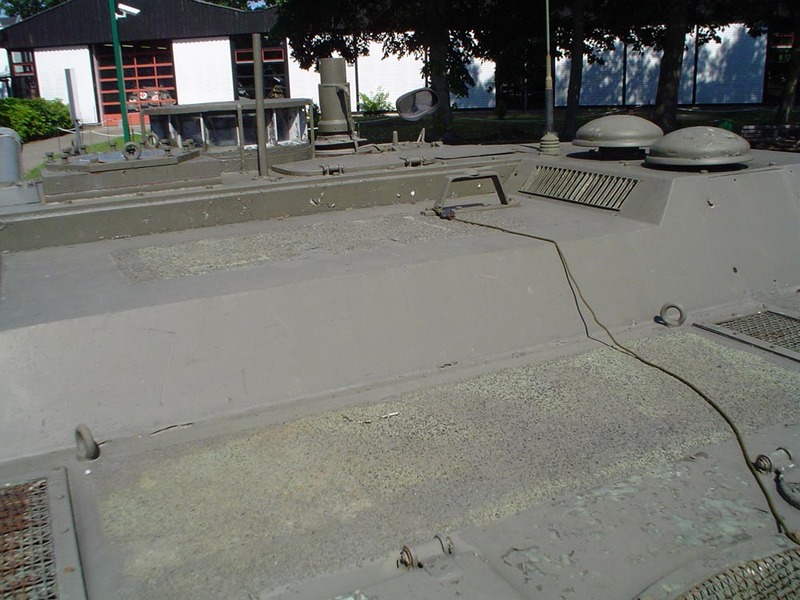 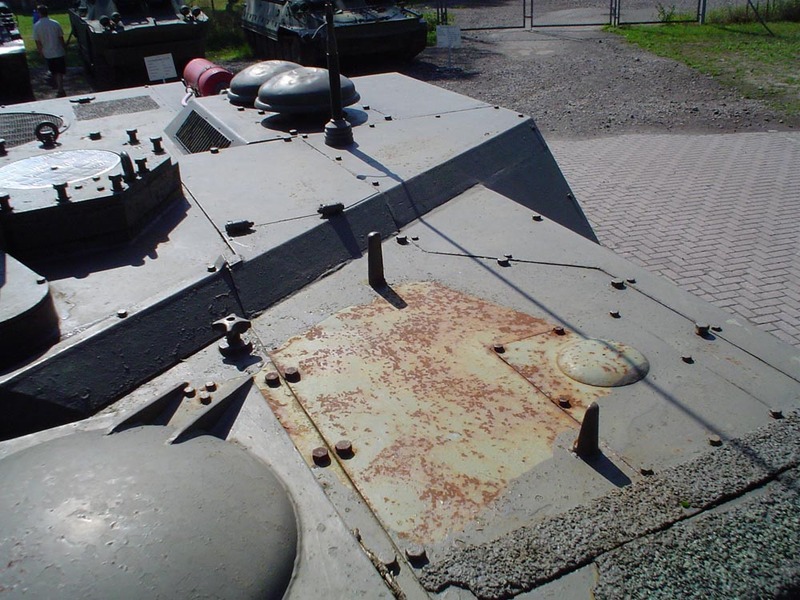 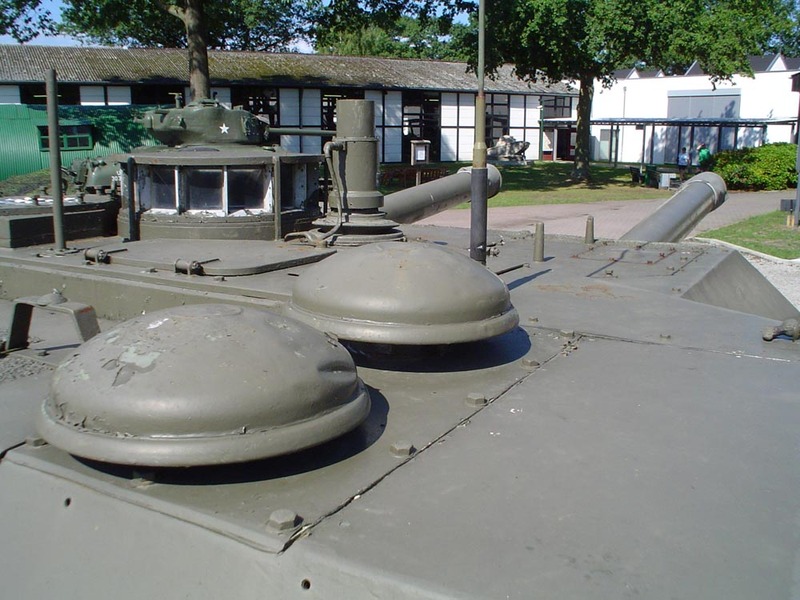 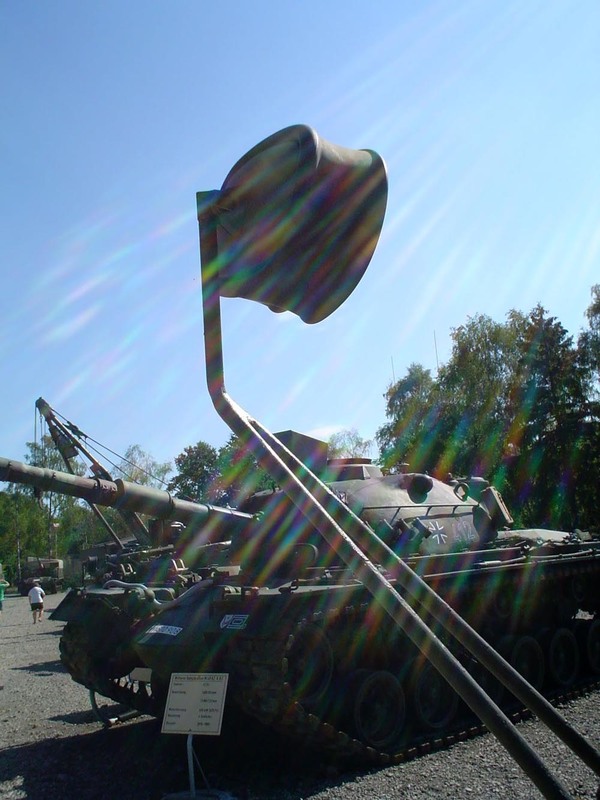 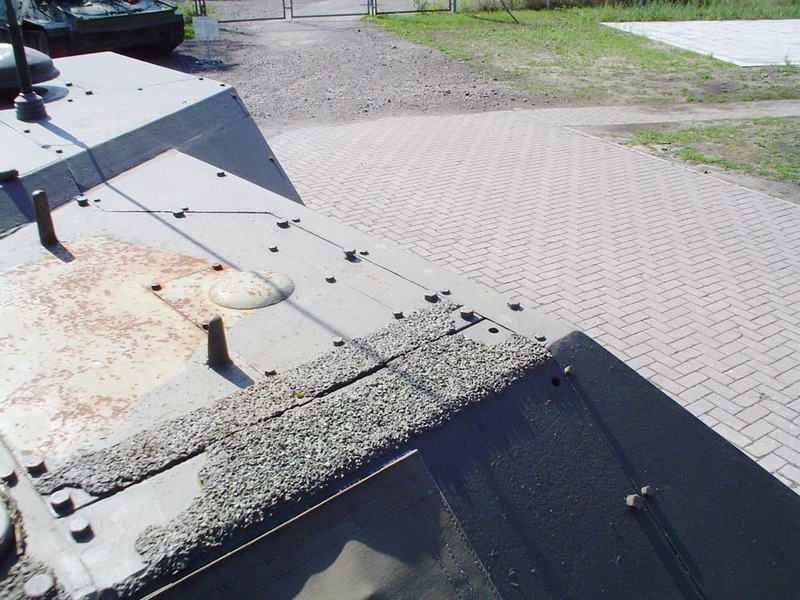 This concept was a potential replacement for Leopard 1, and was developed in parallel with Leopard 2. 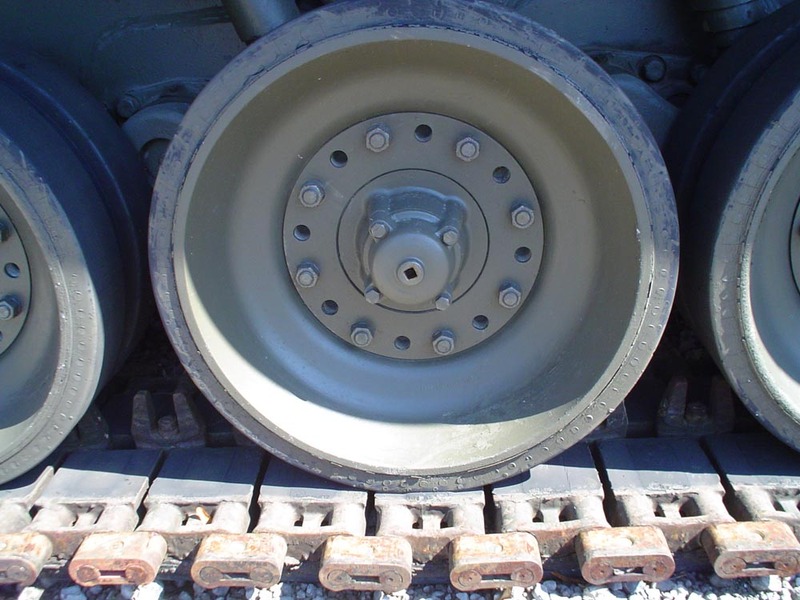 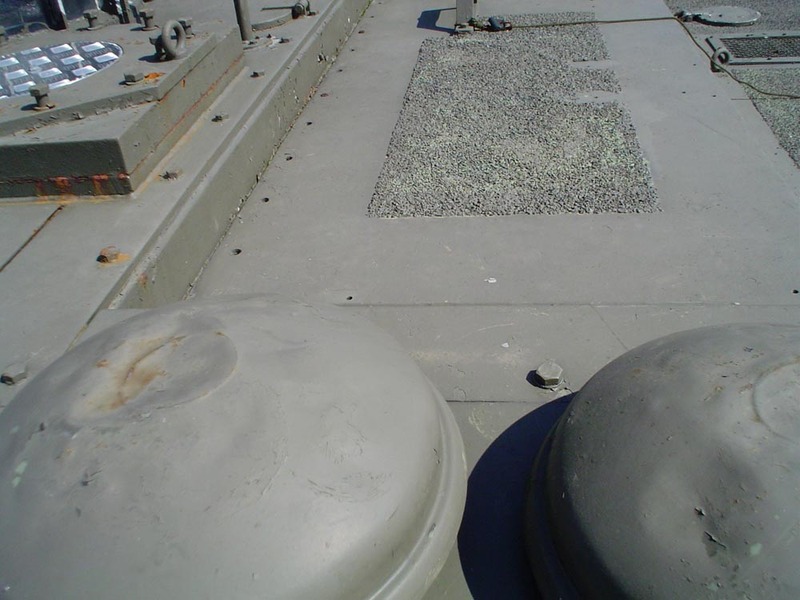 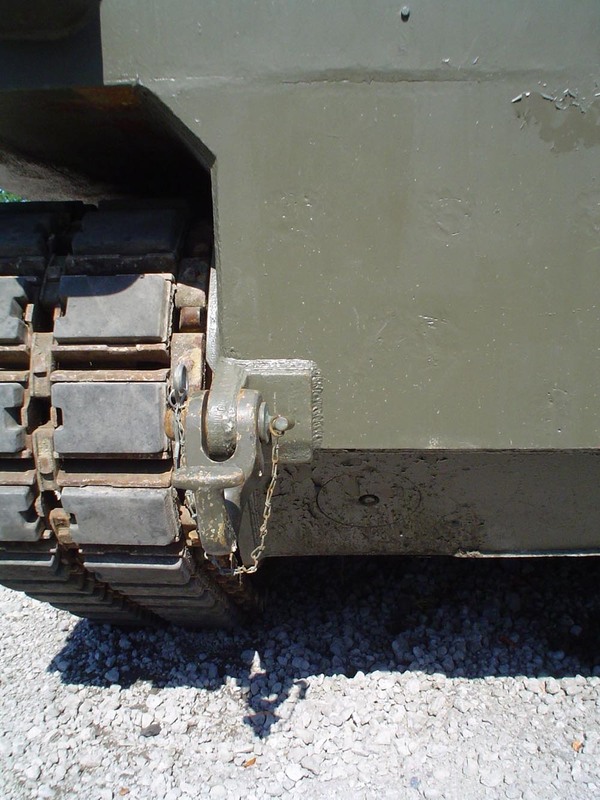 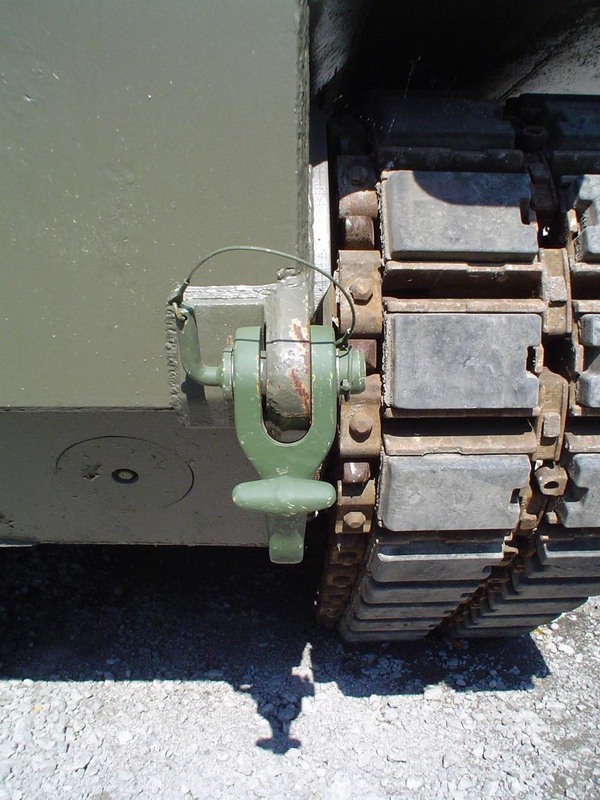 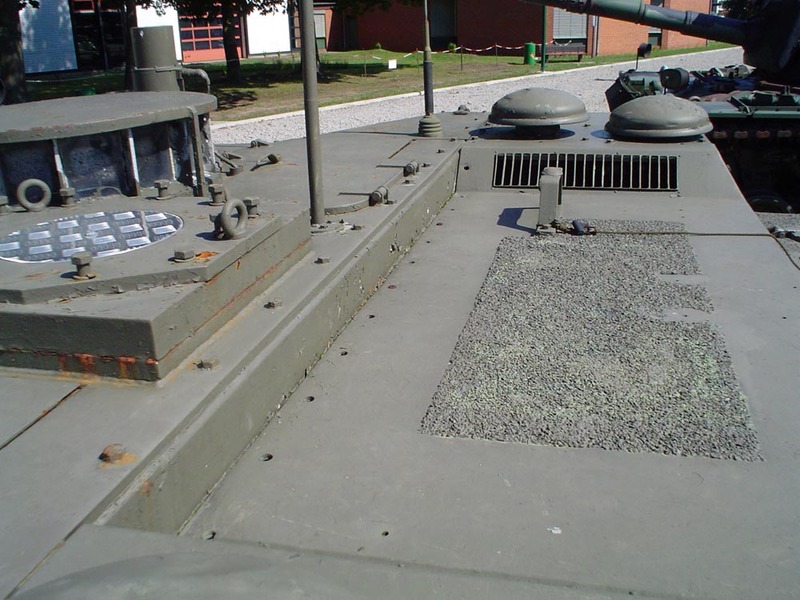 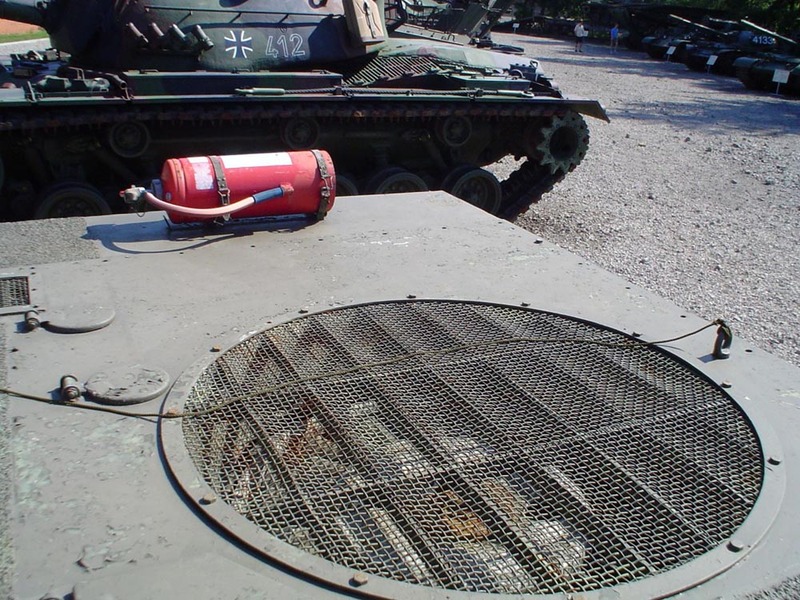 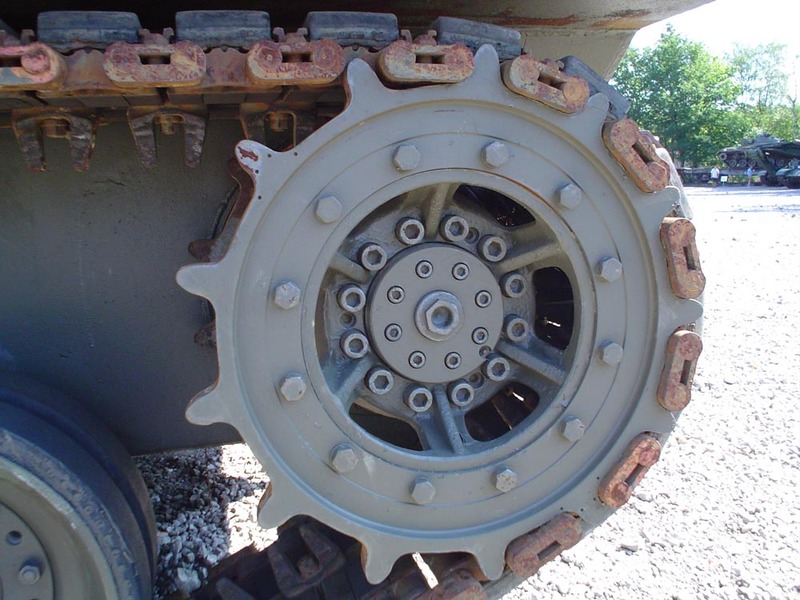 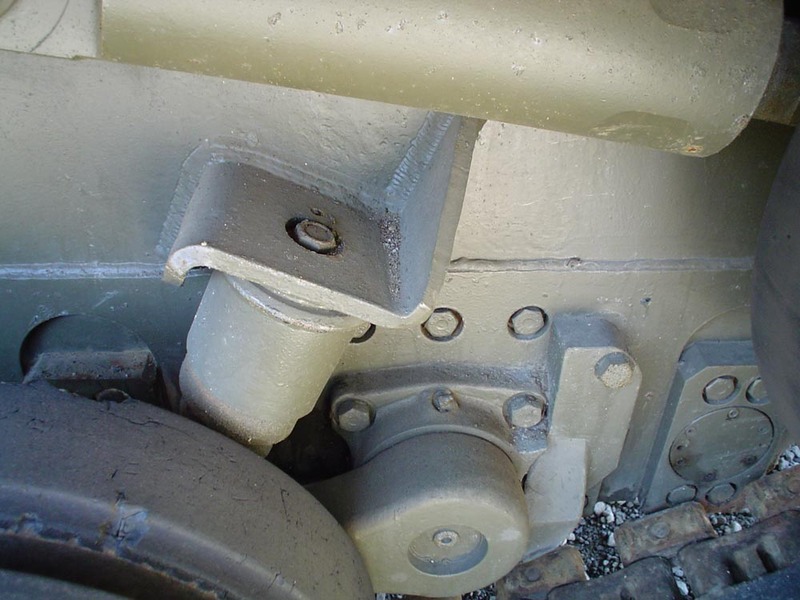 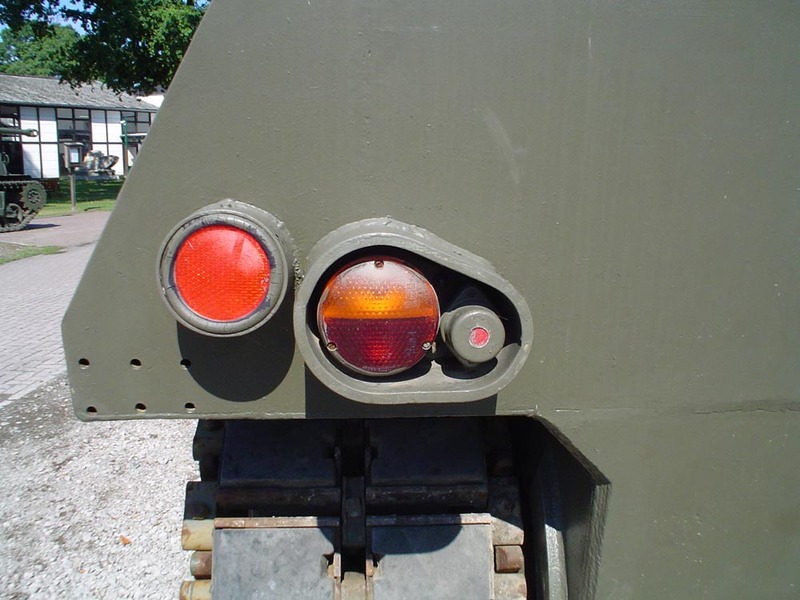 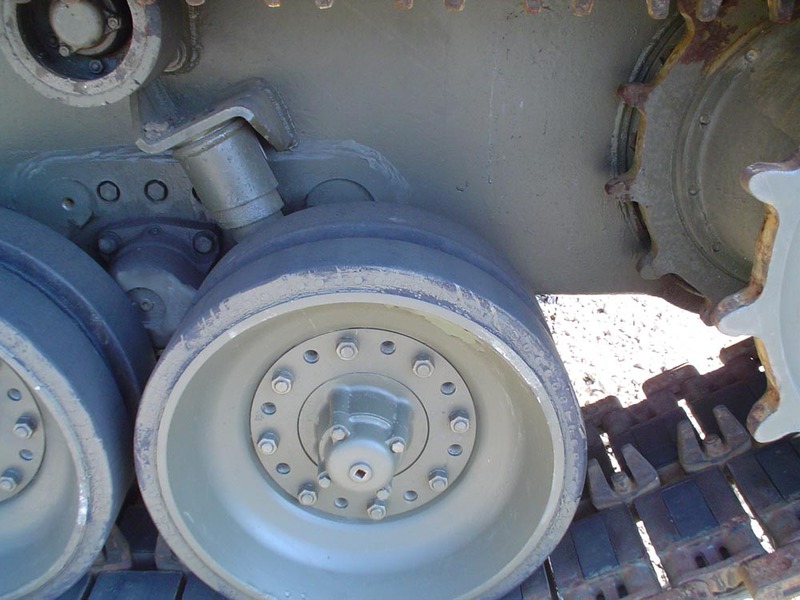 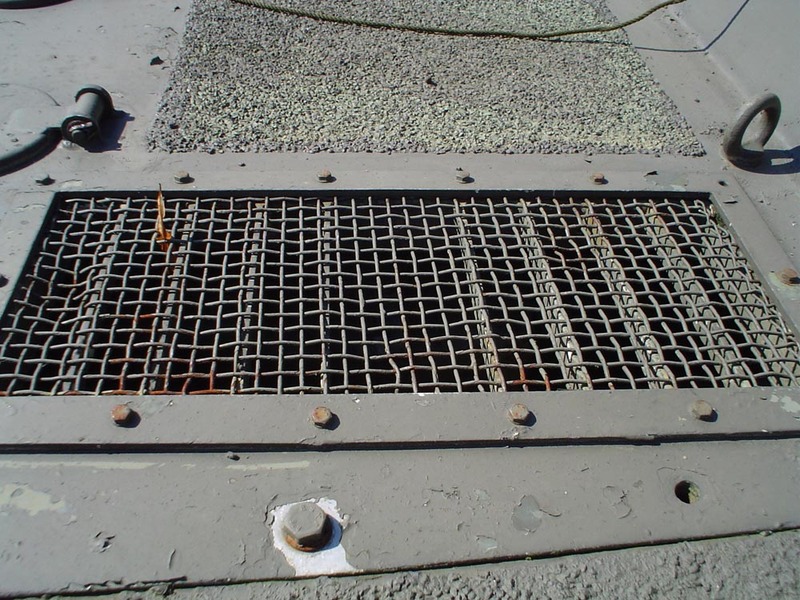 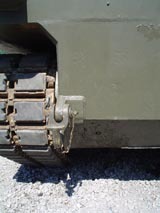 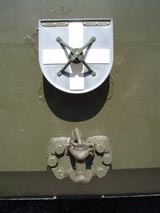 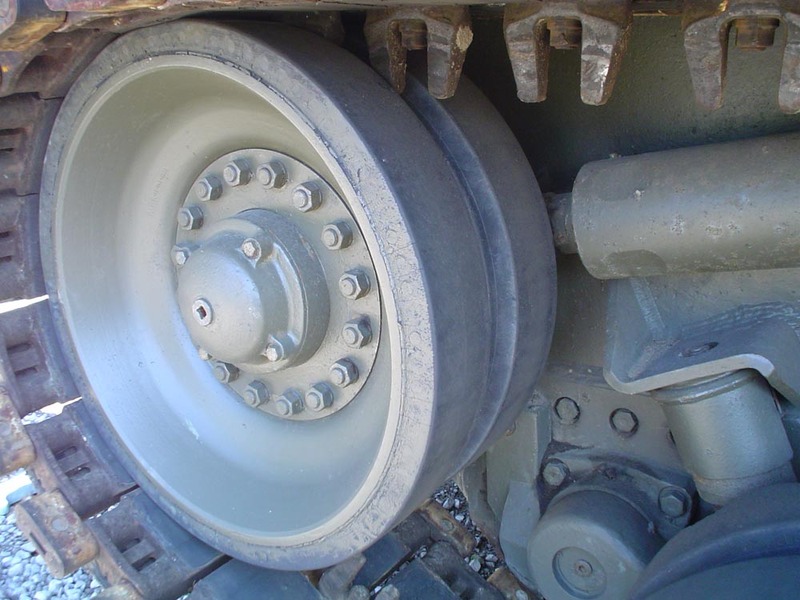 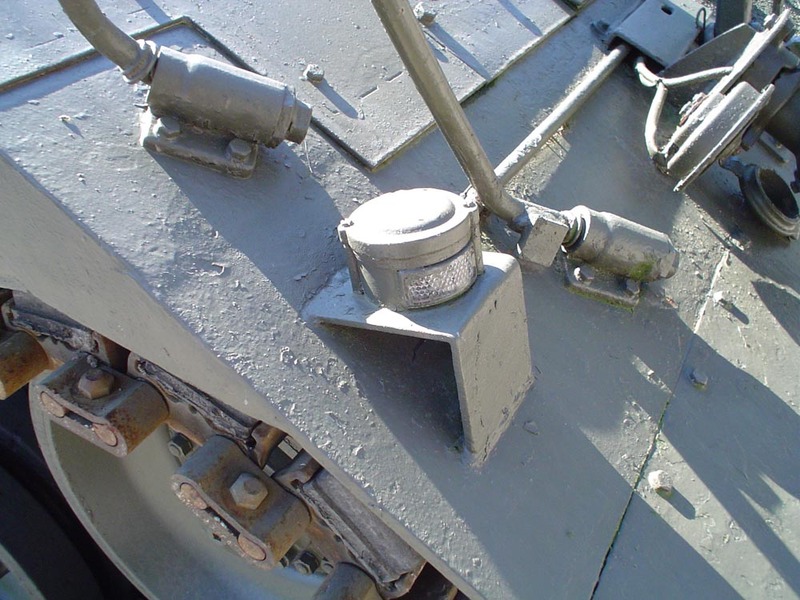 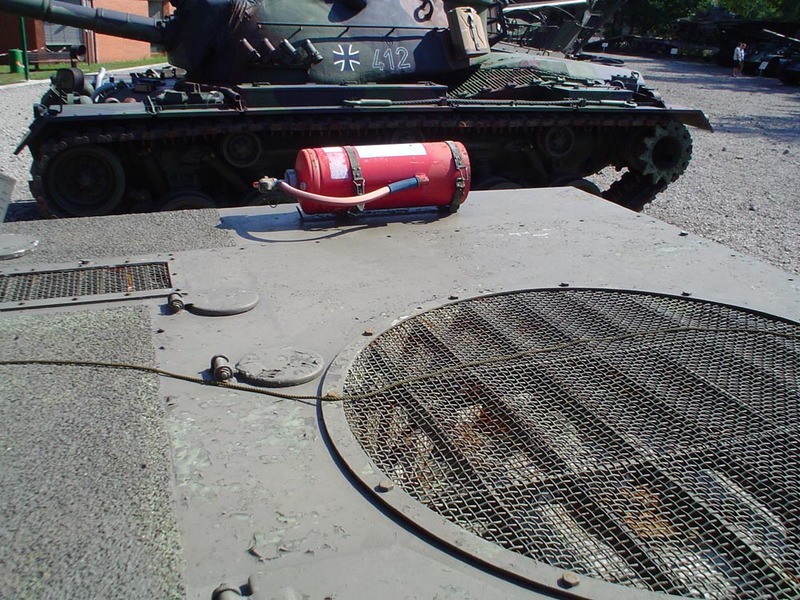 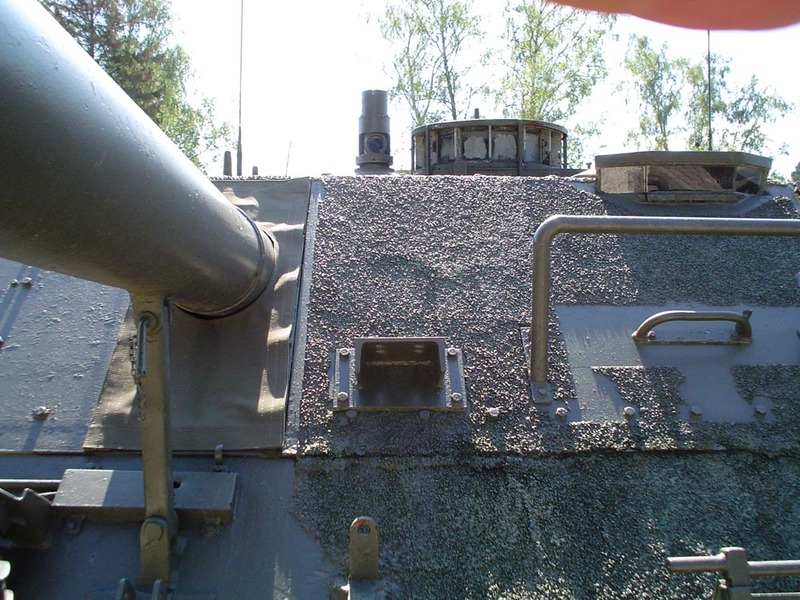 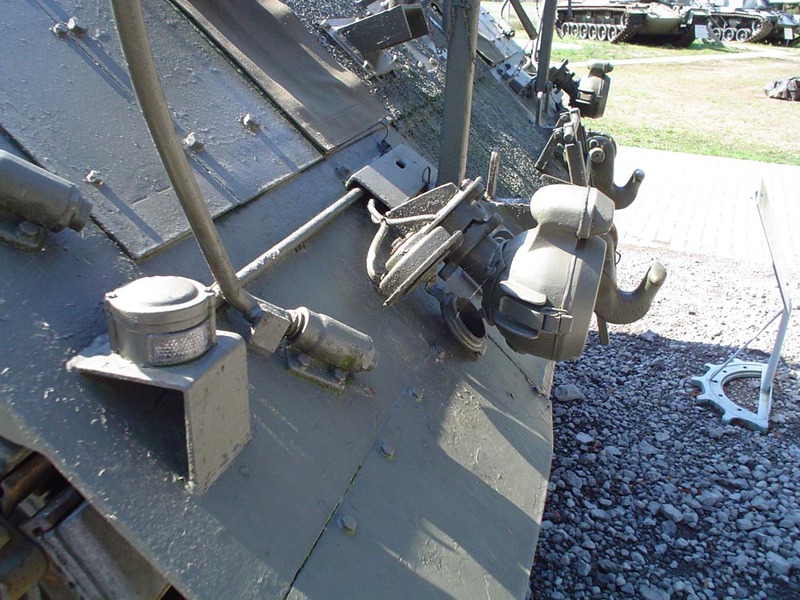 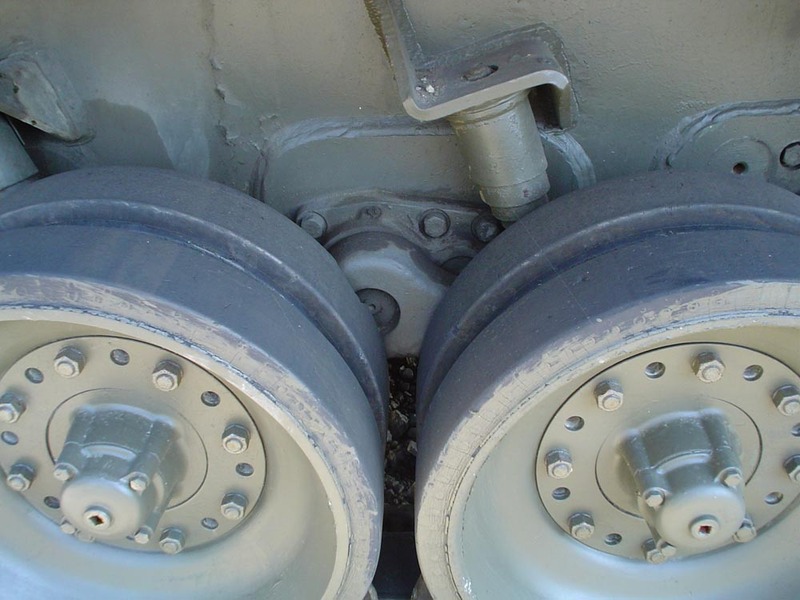 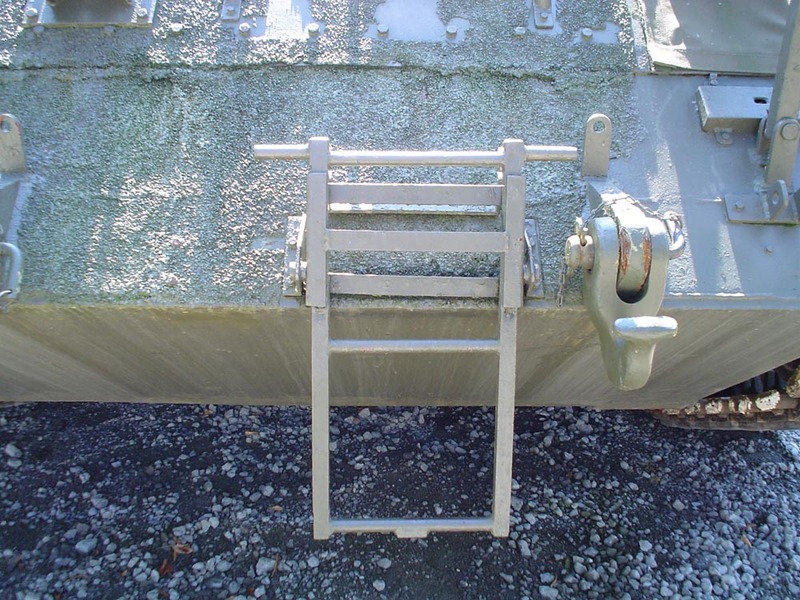 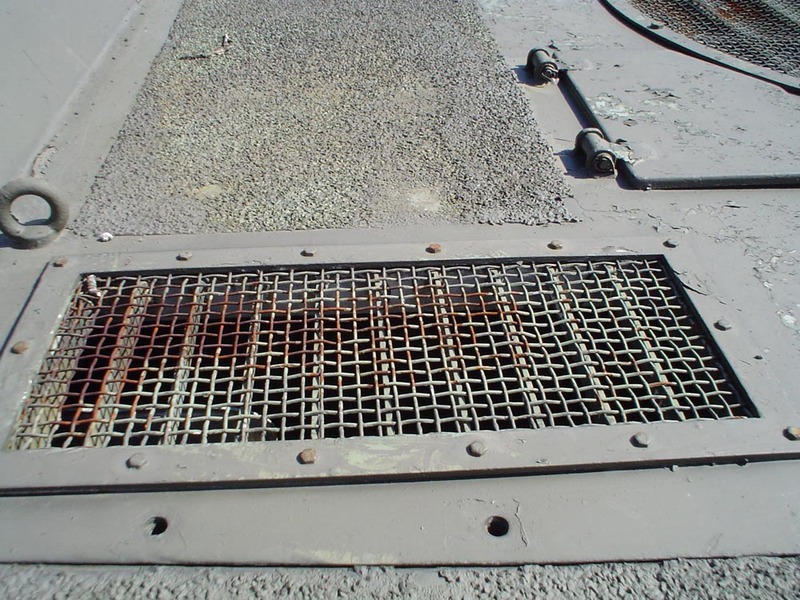 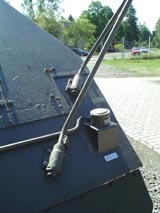 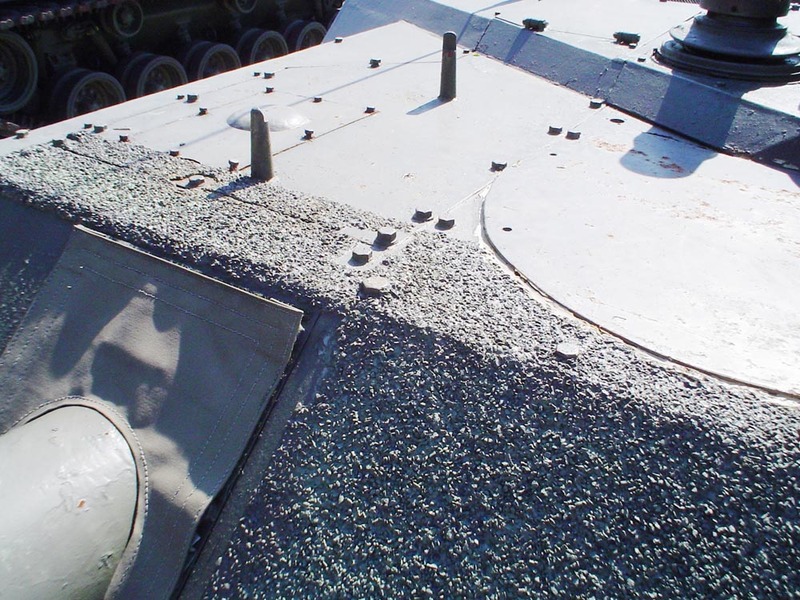 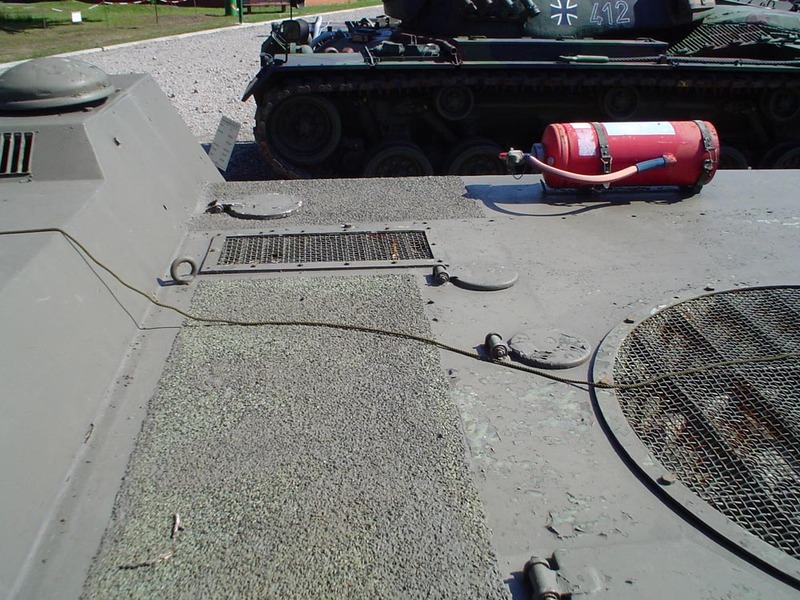 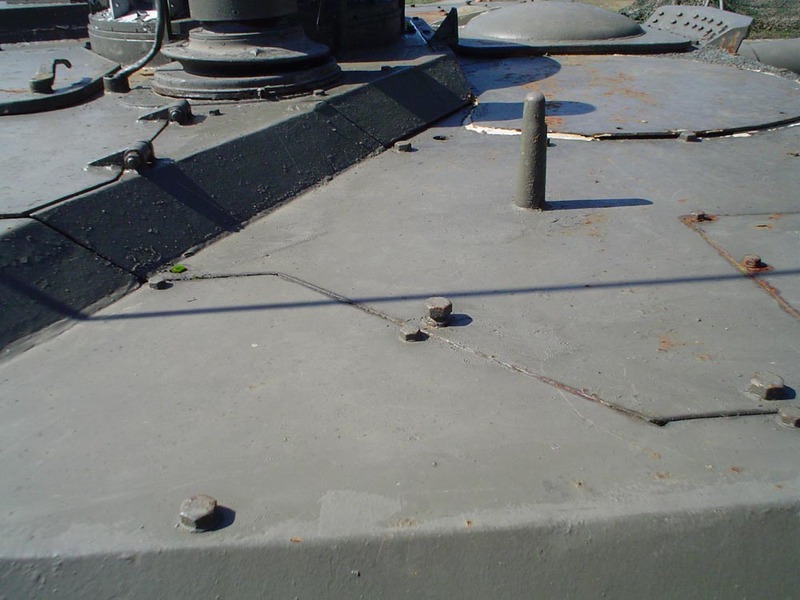 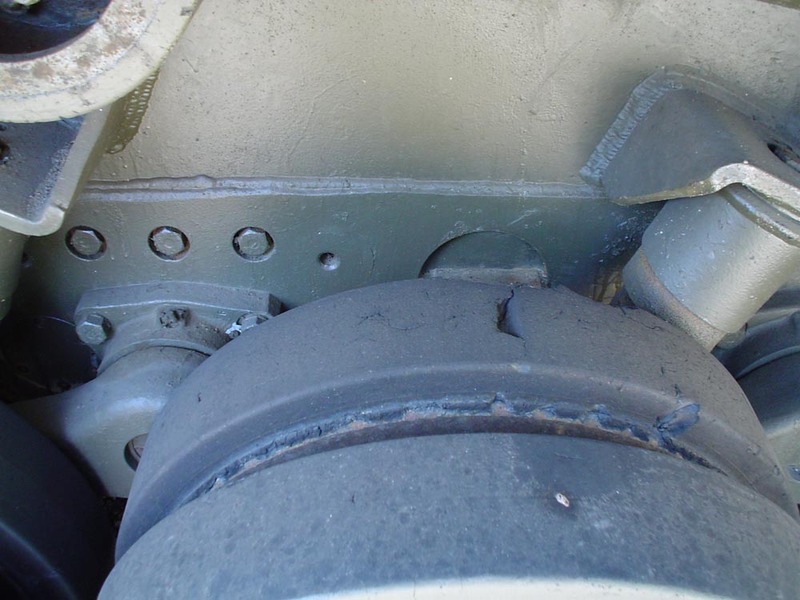 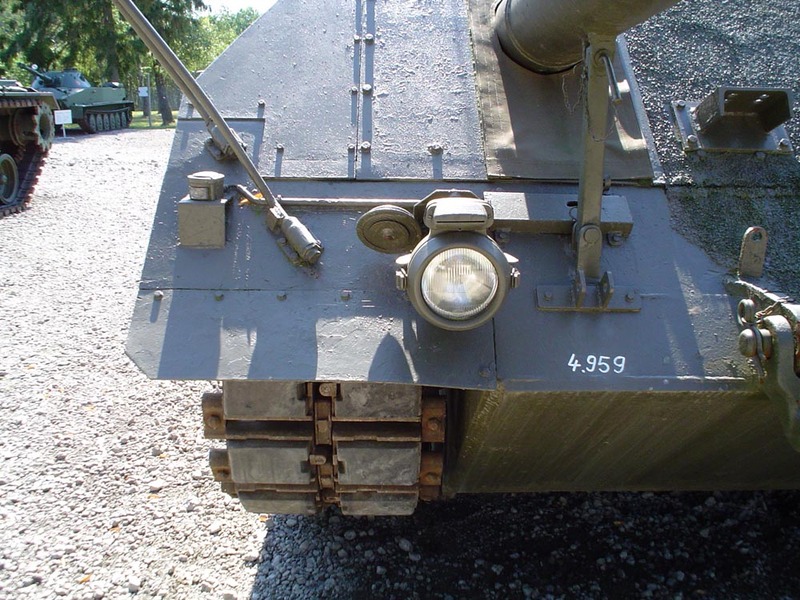 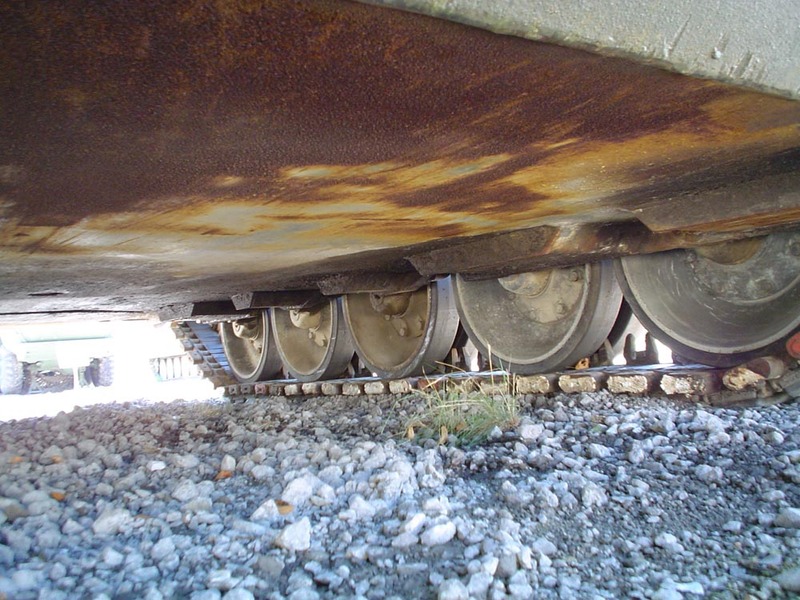 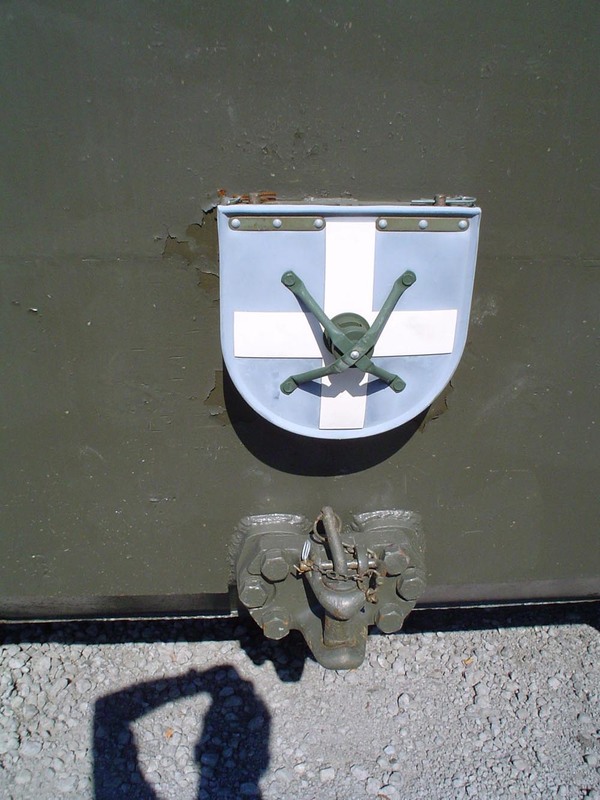 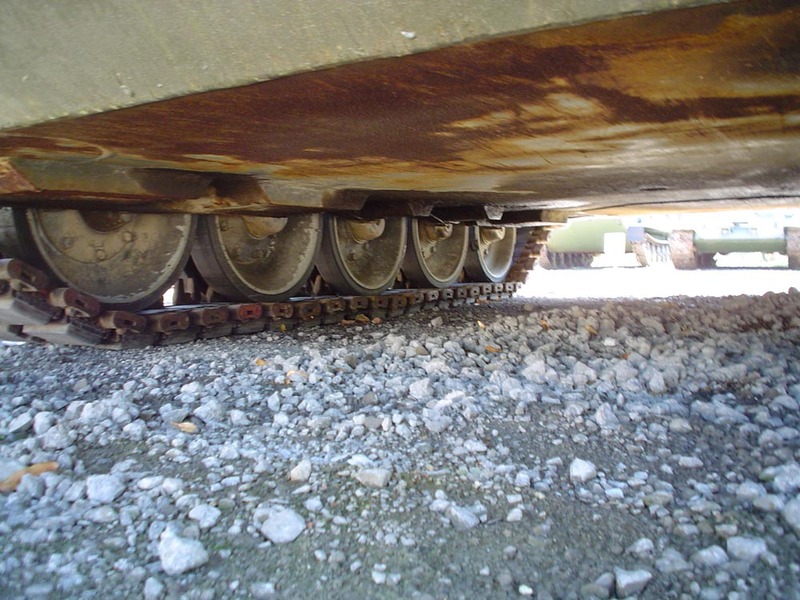 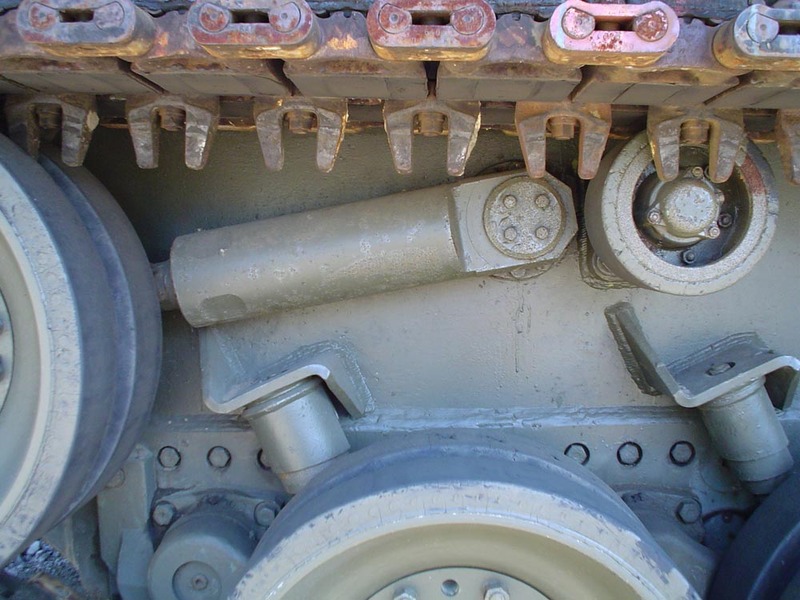 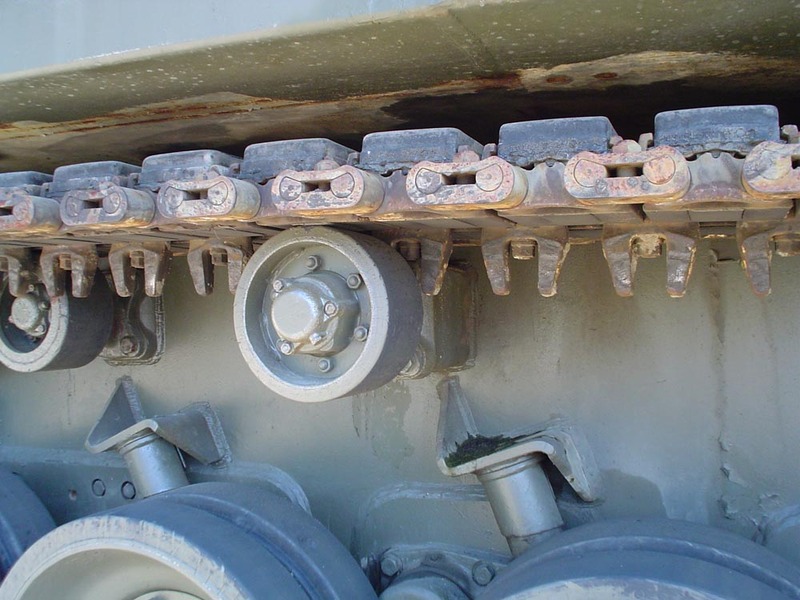 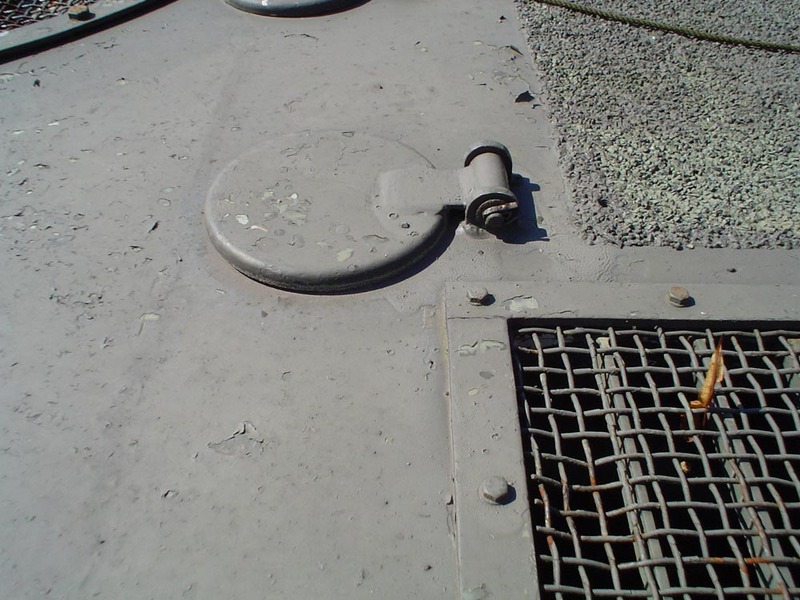 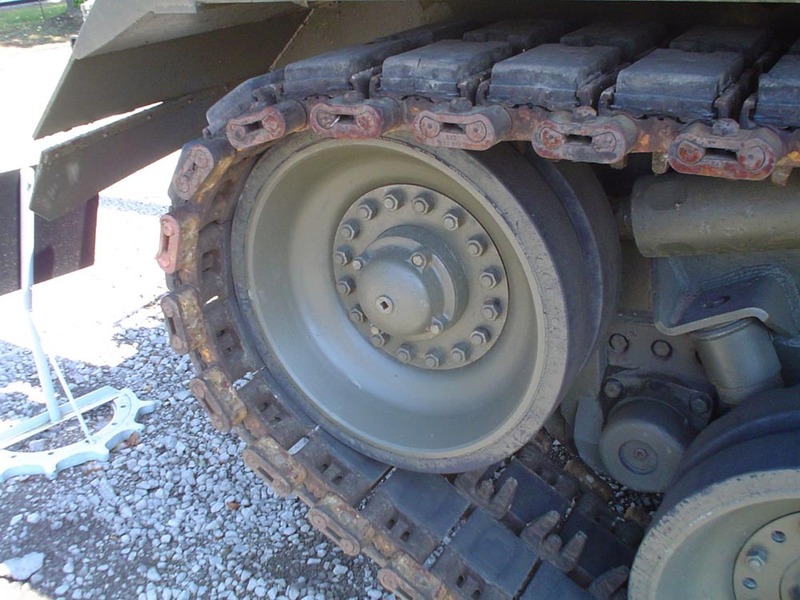 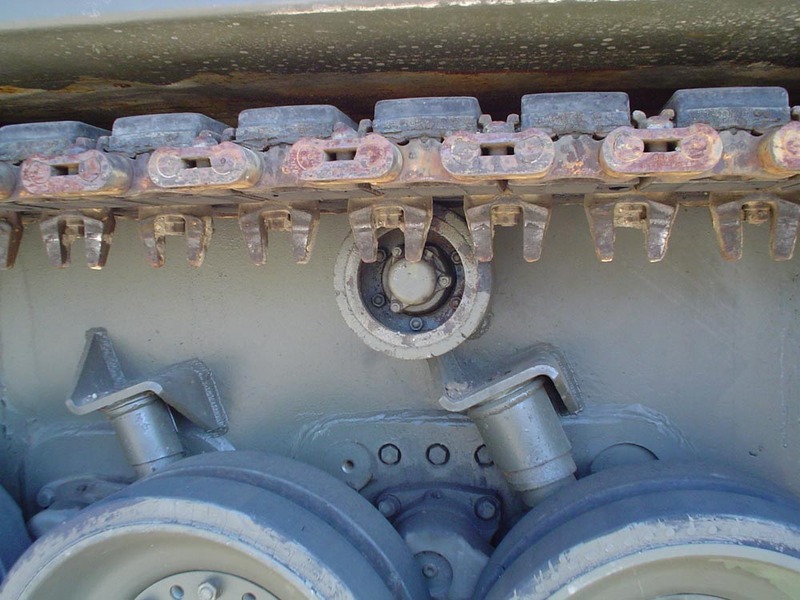 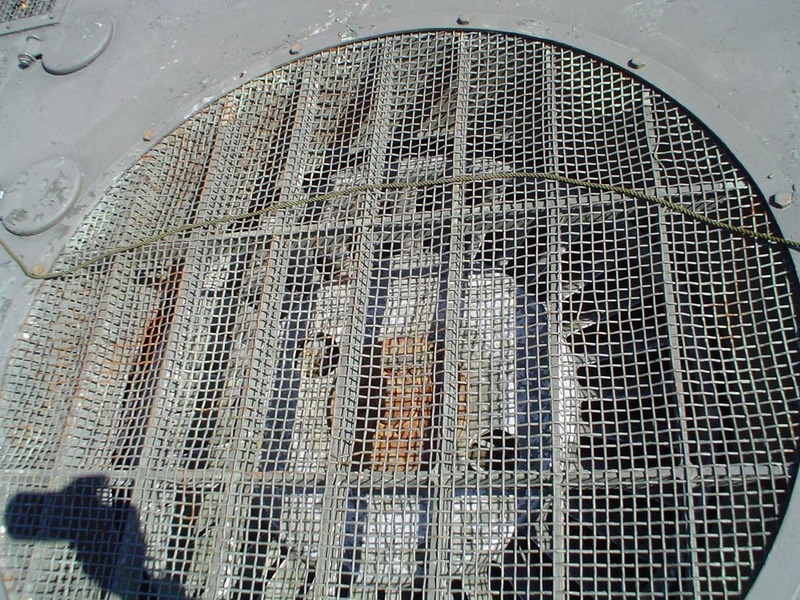 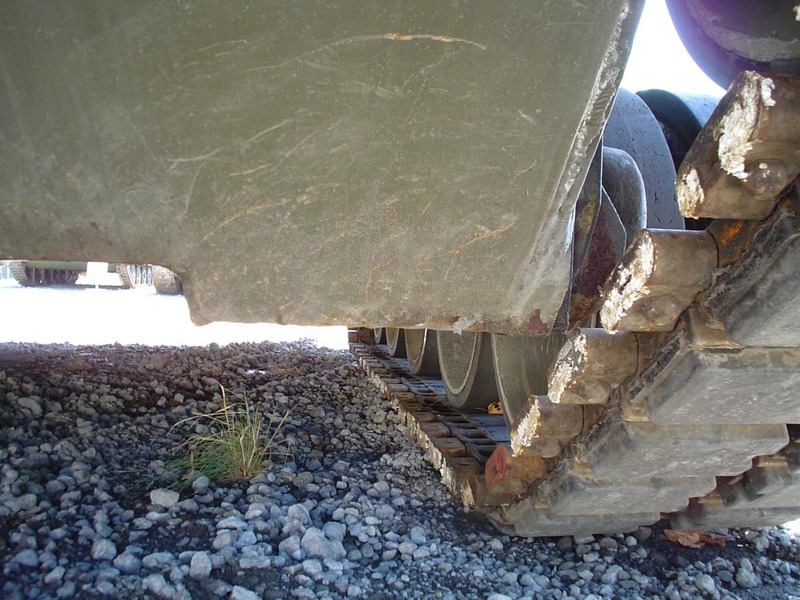 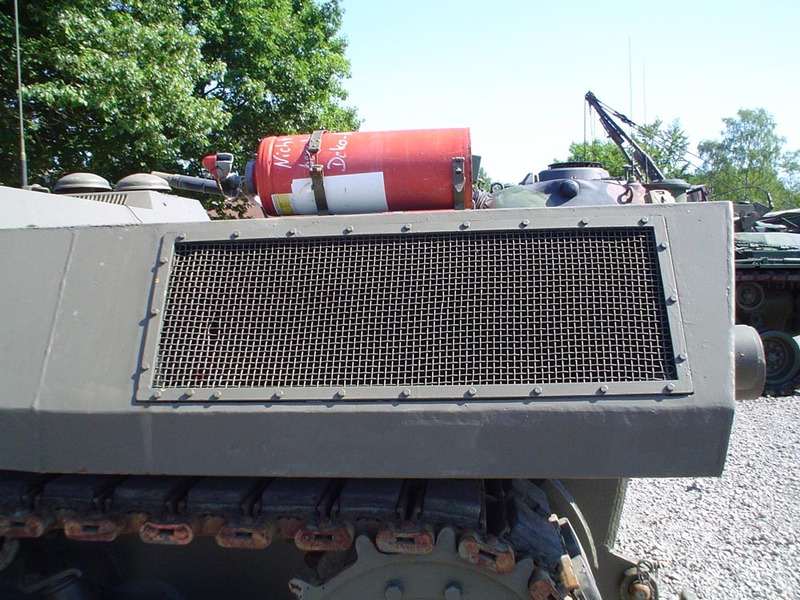 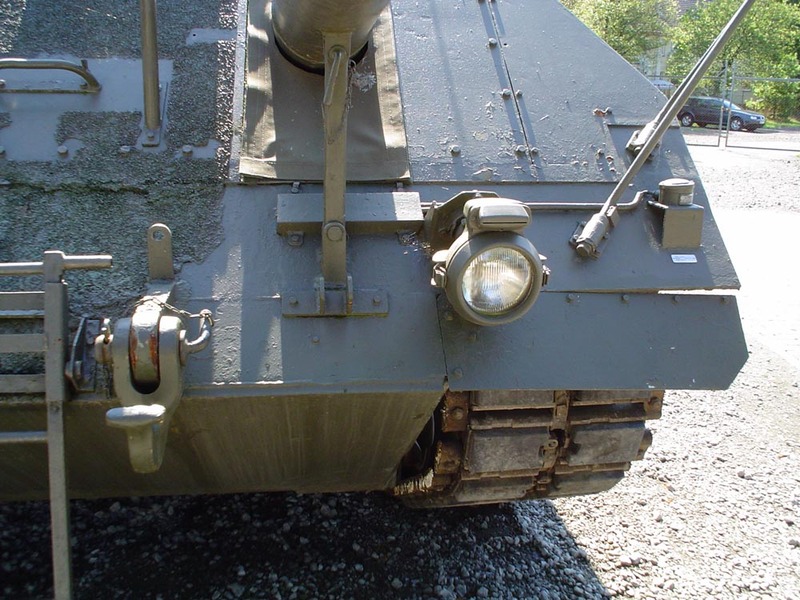 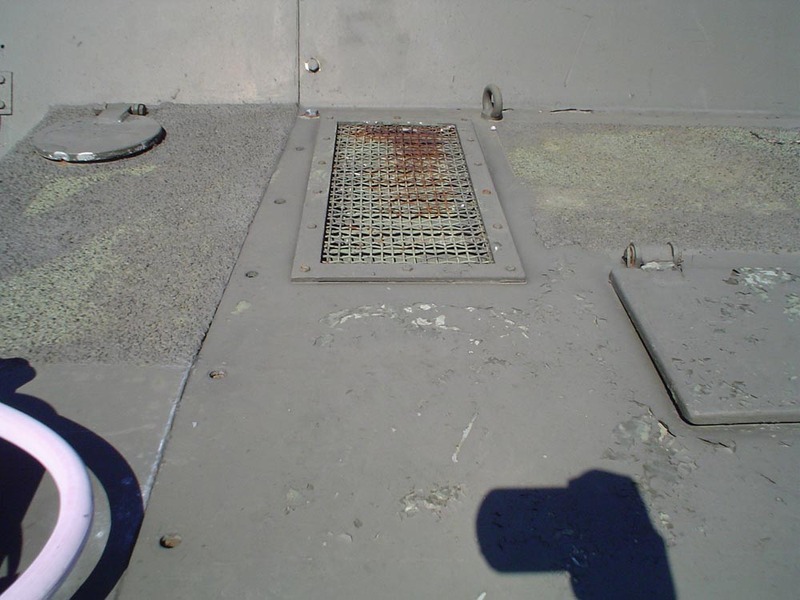 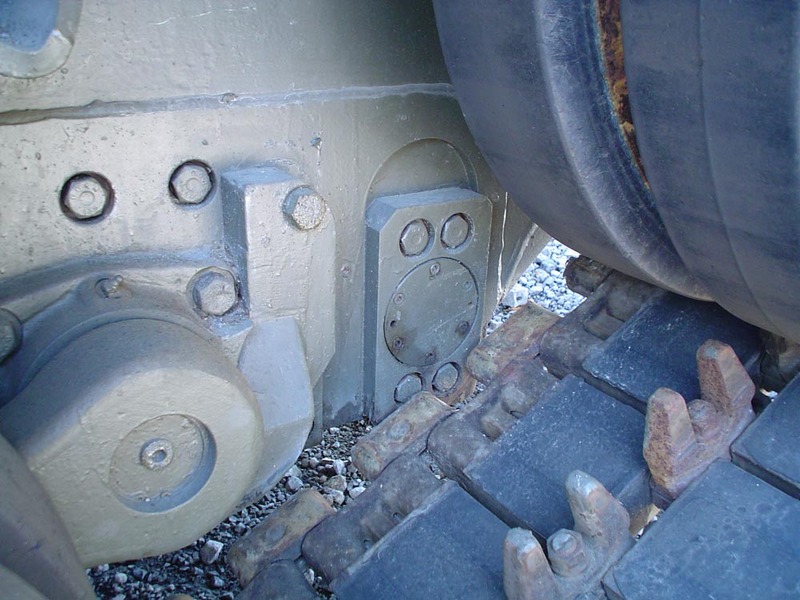 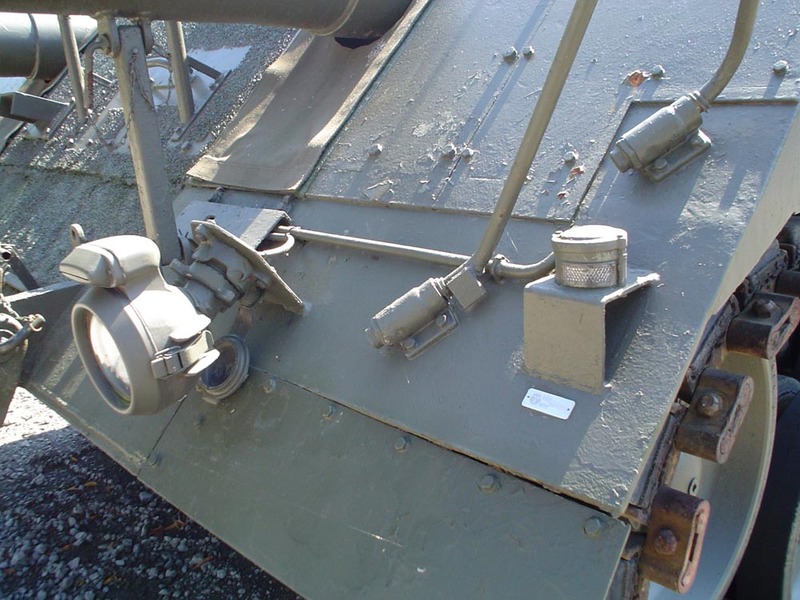 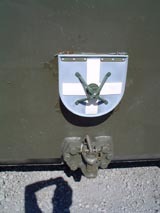 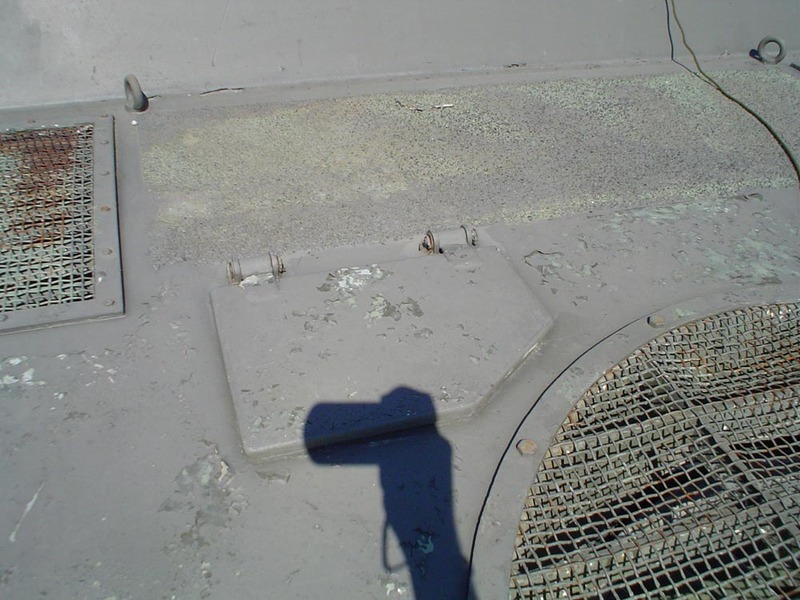 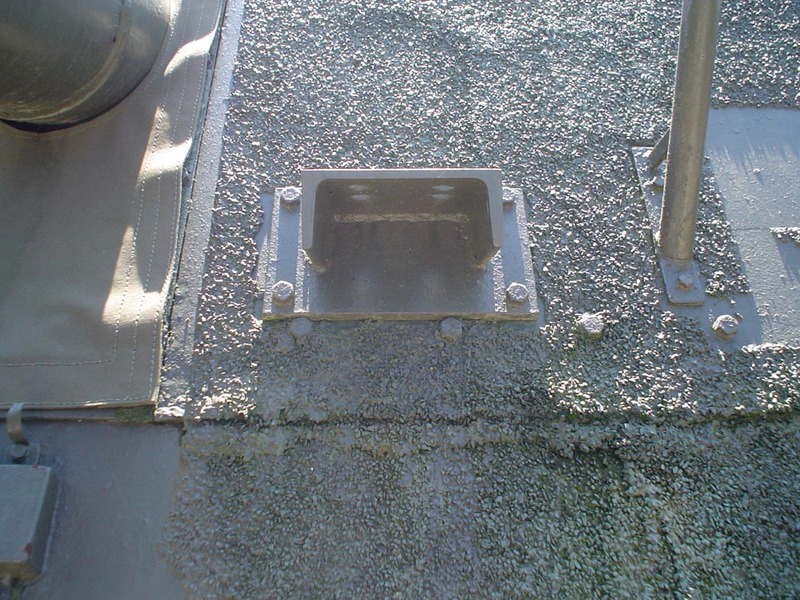 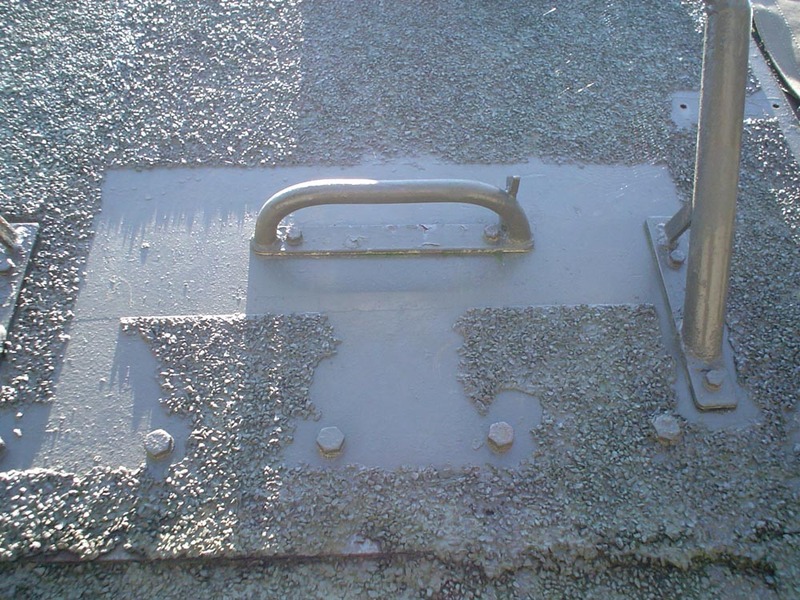 The GVTs used Leopard 1 running gear, but don't have much else in common.